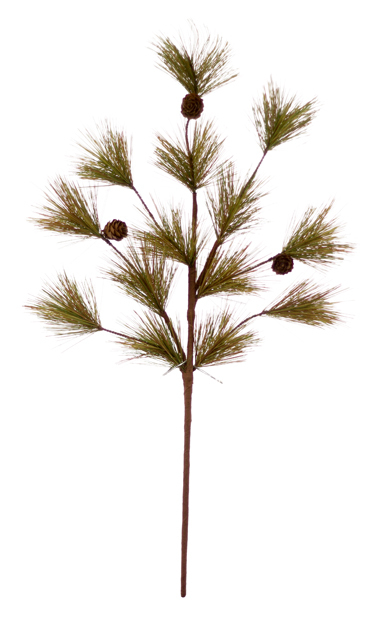 2-Tone Pine Pick - 23 in. 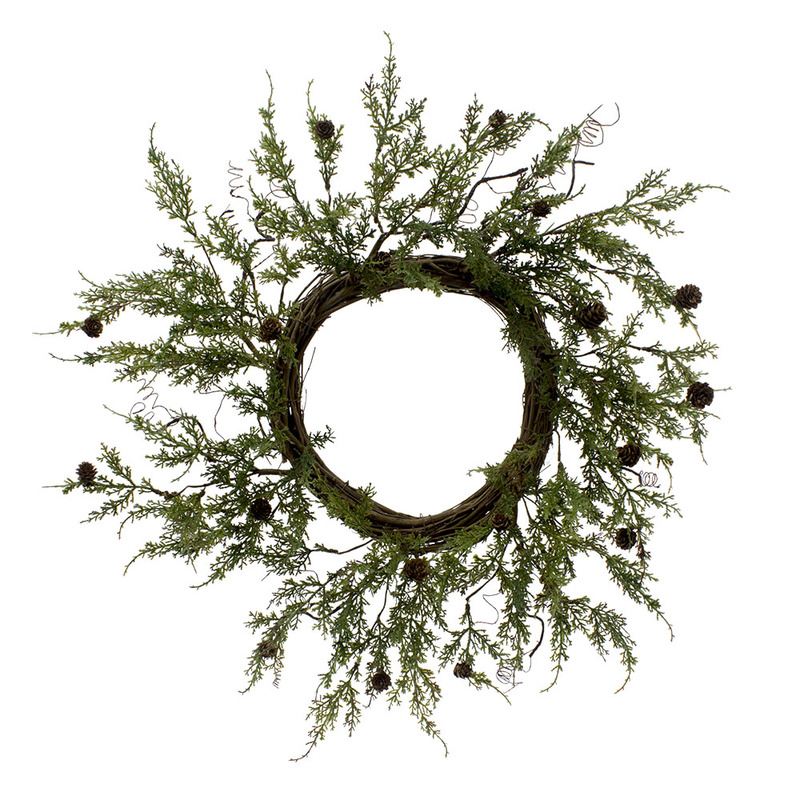 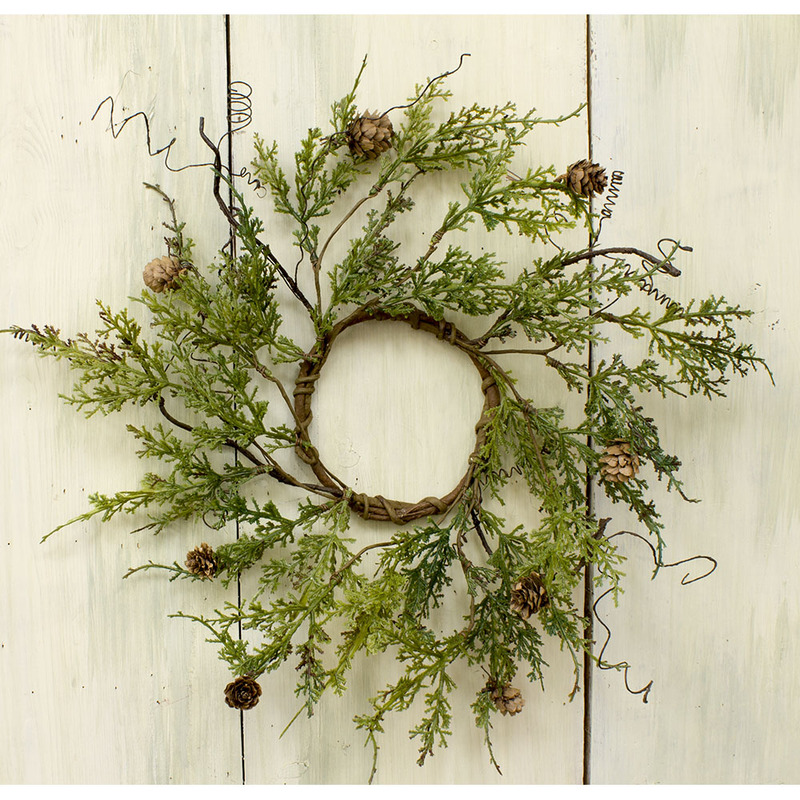 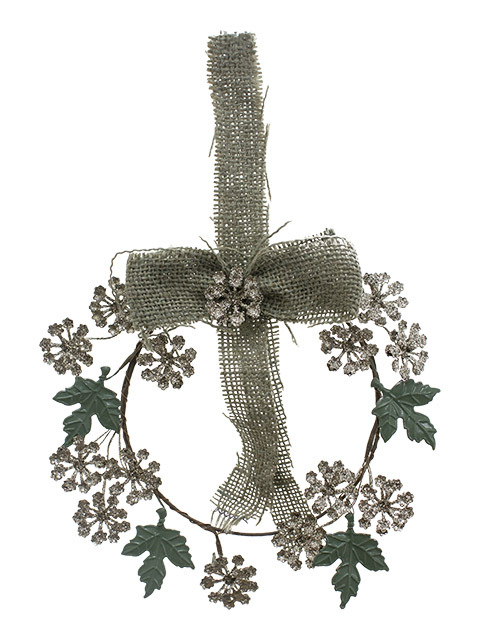 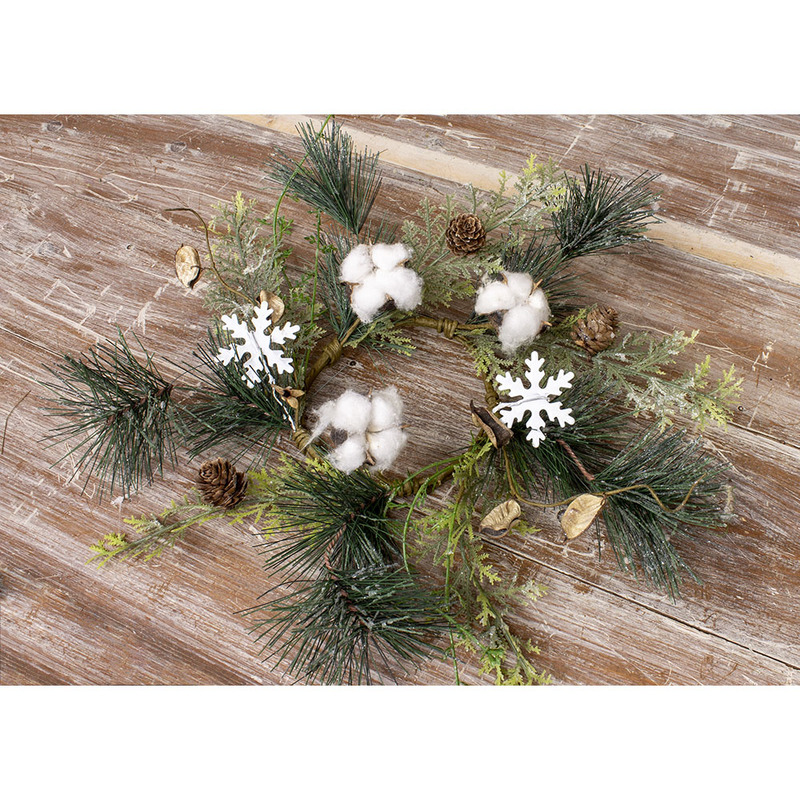 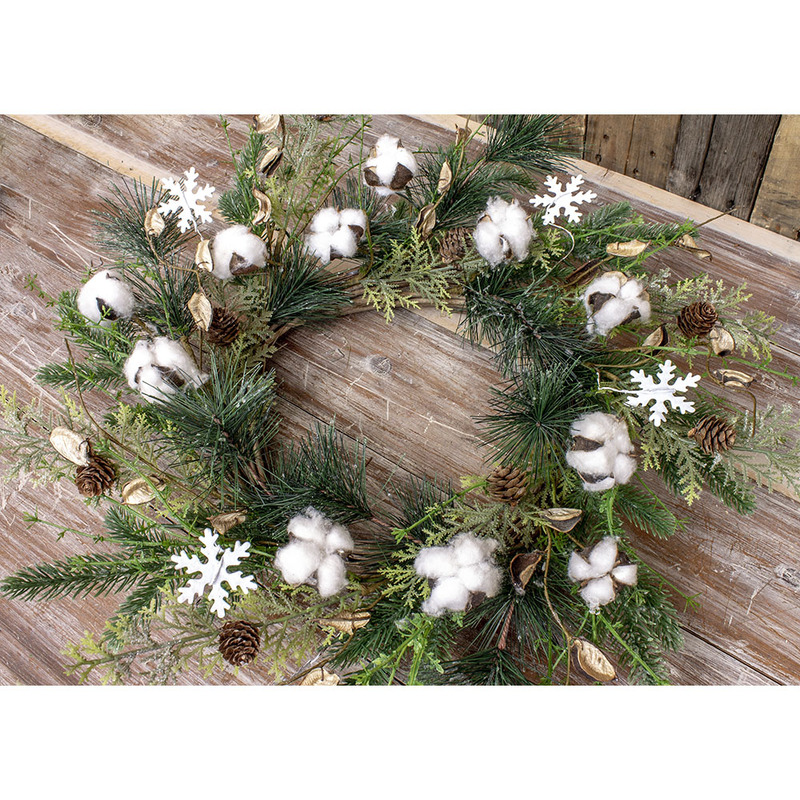 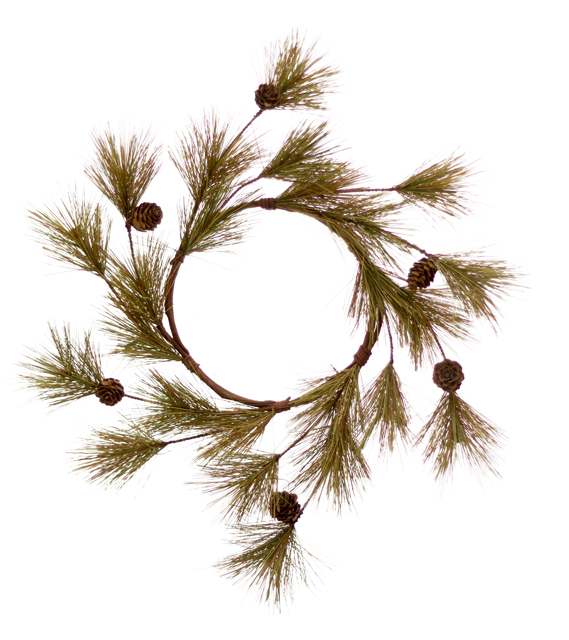 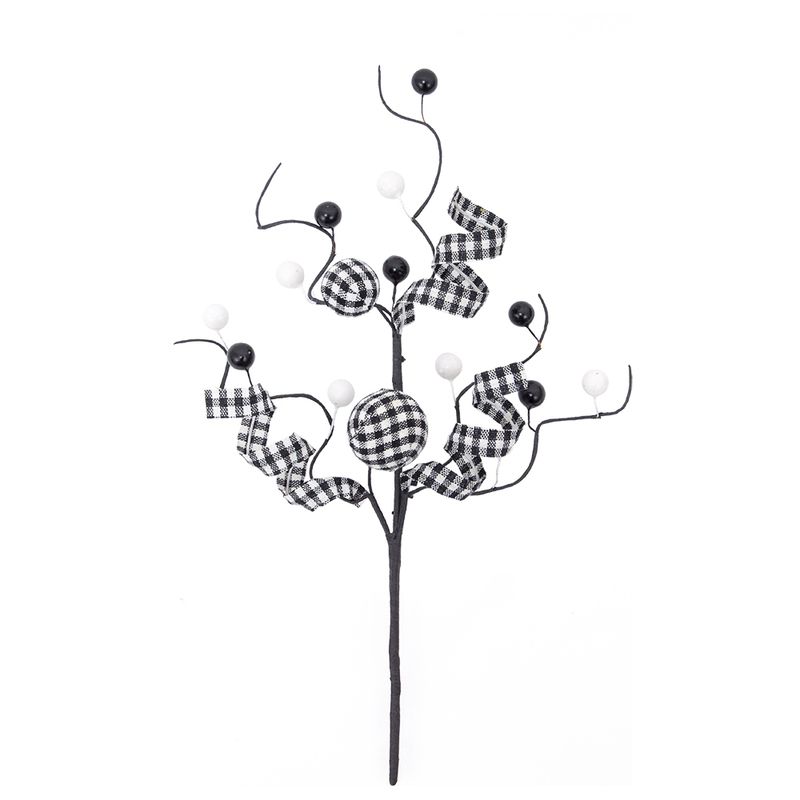 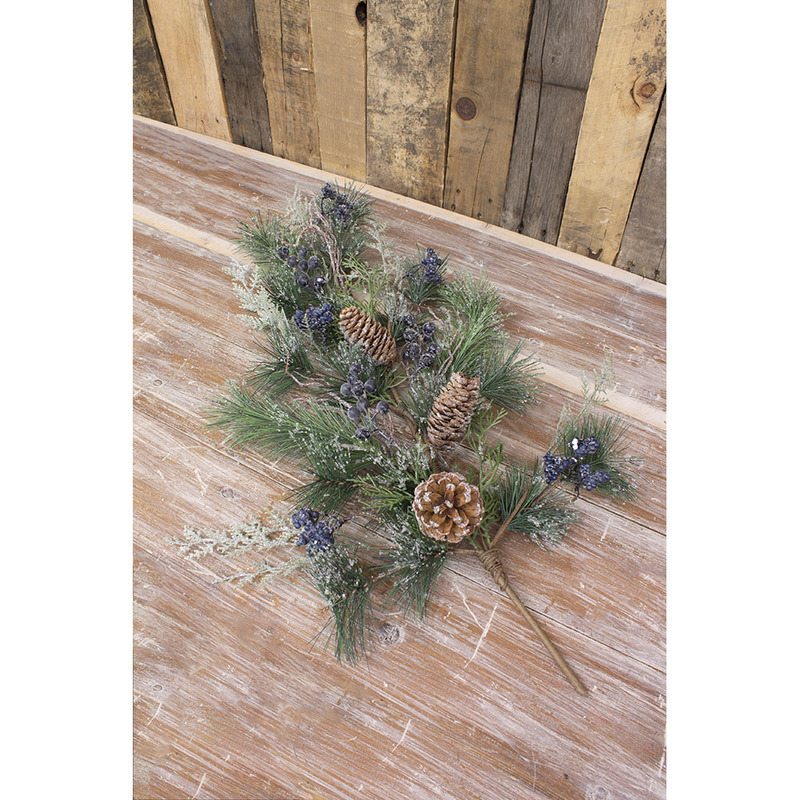 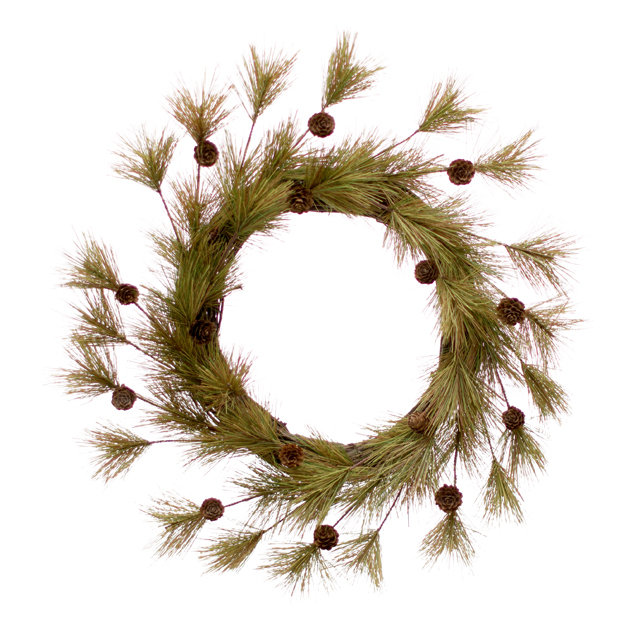 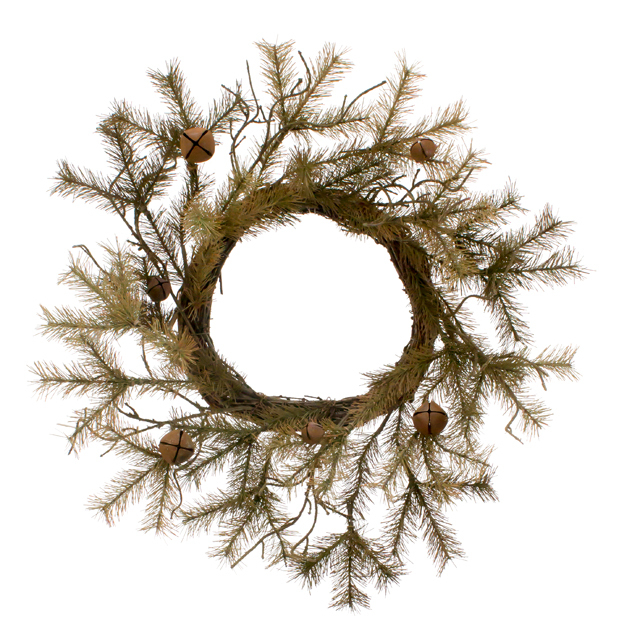 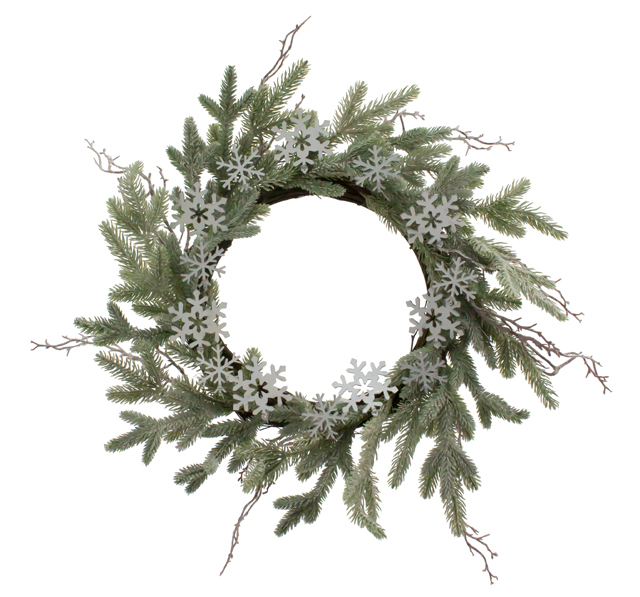 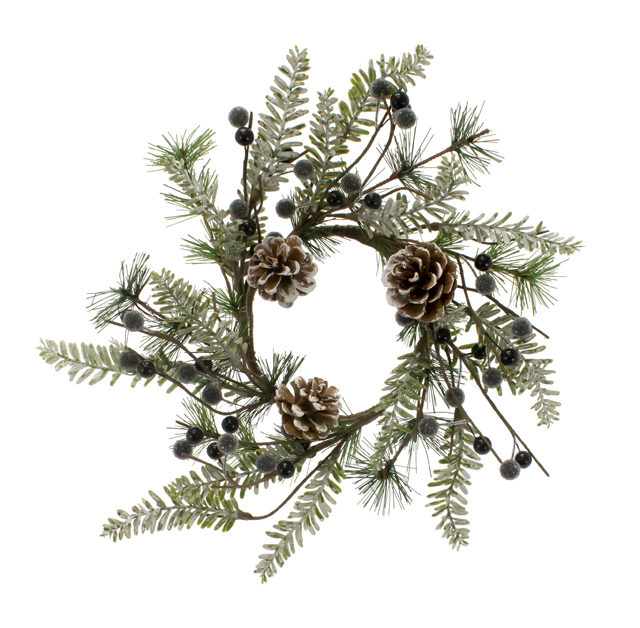 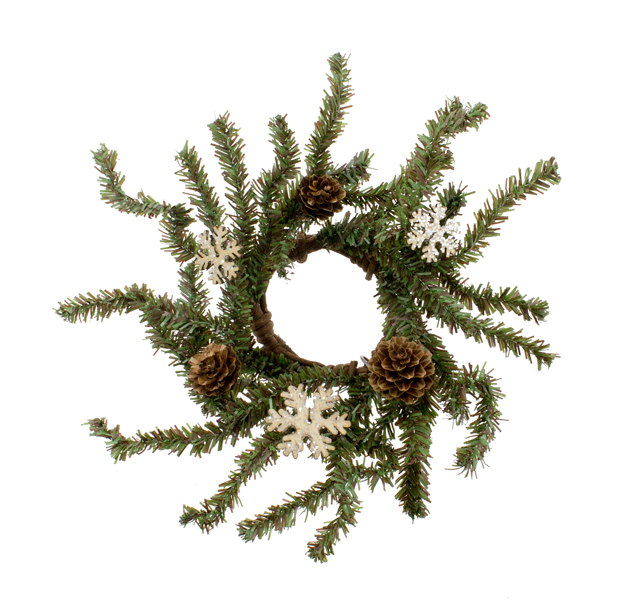 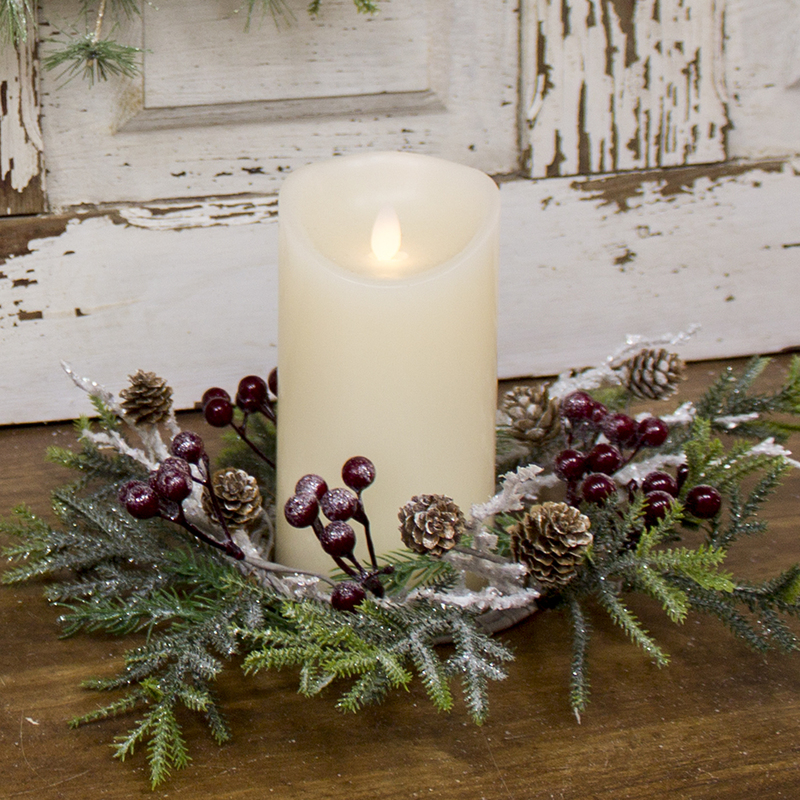 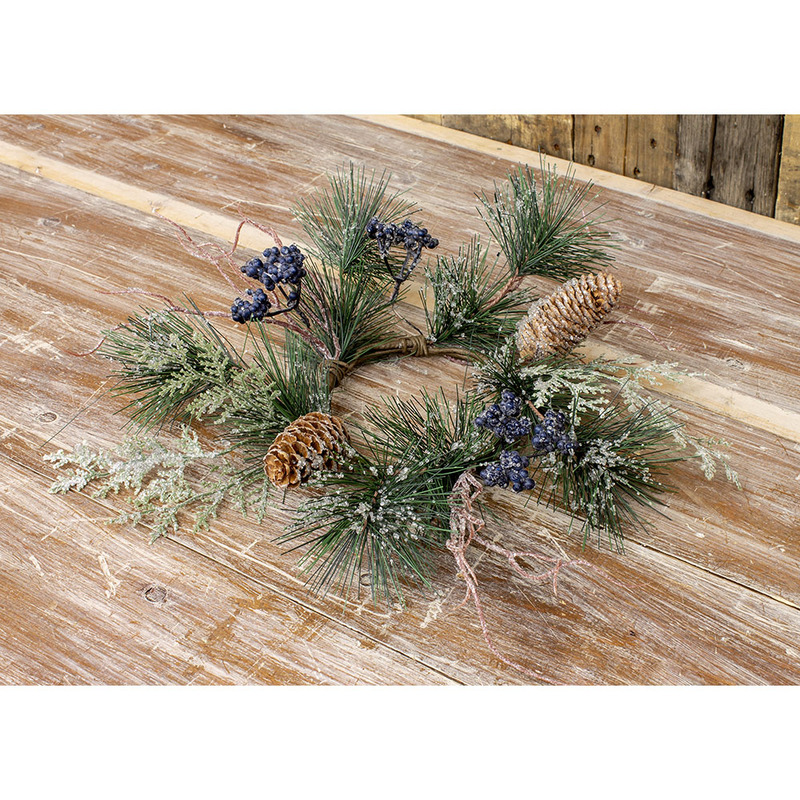 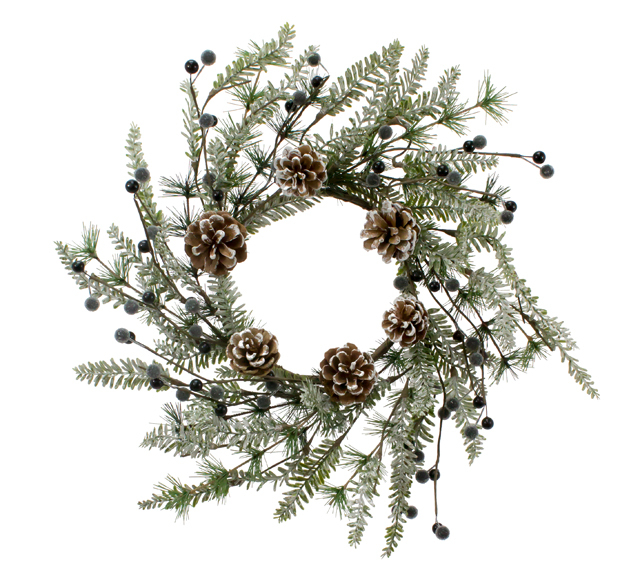 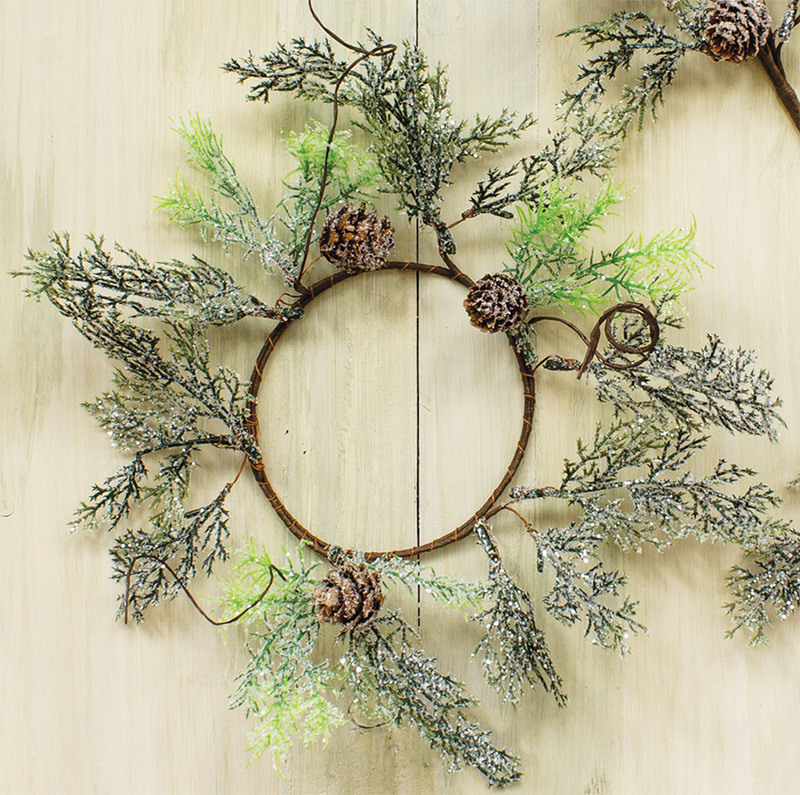 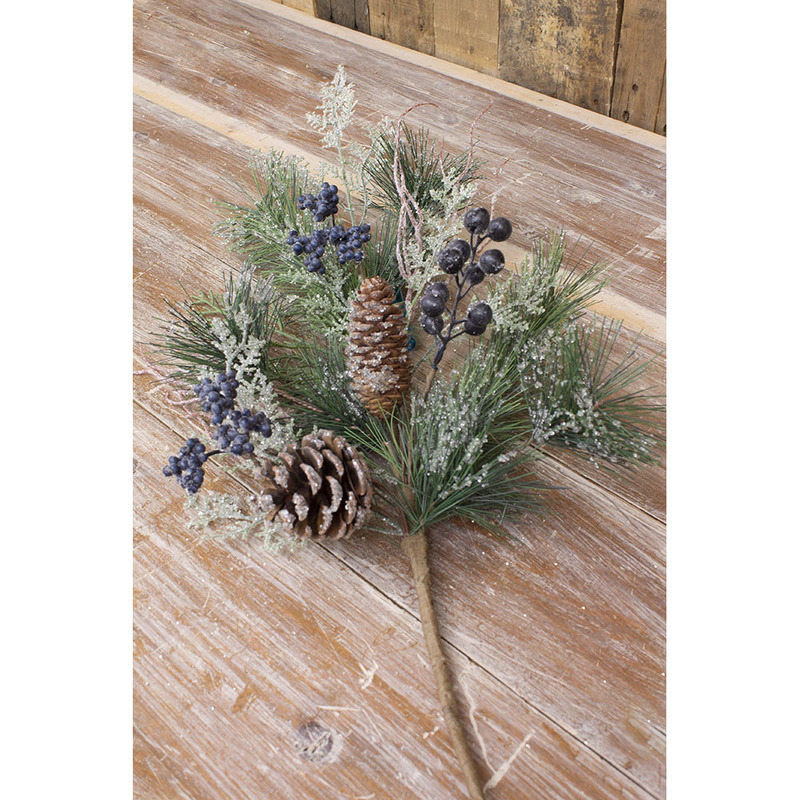 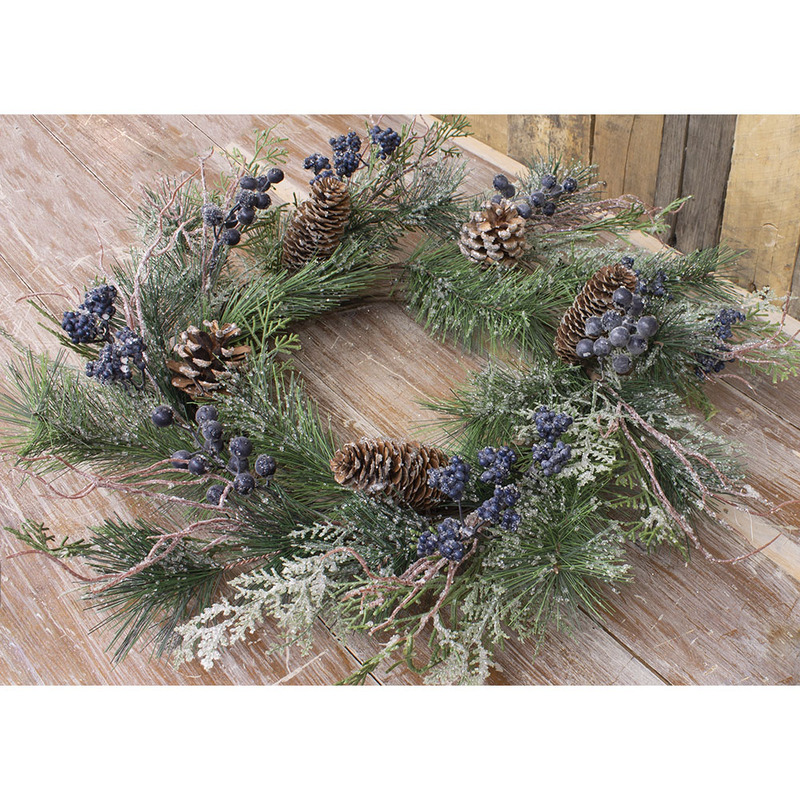 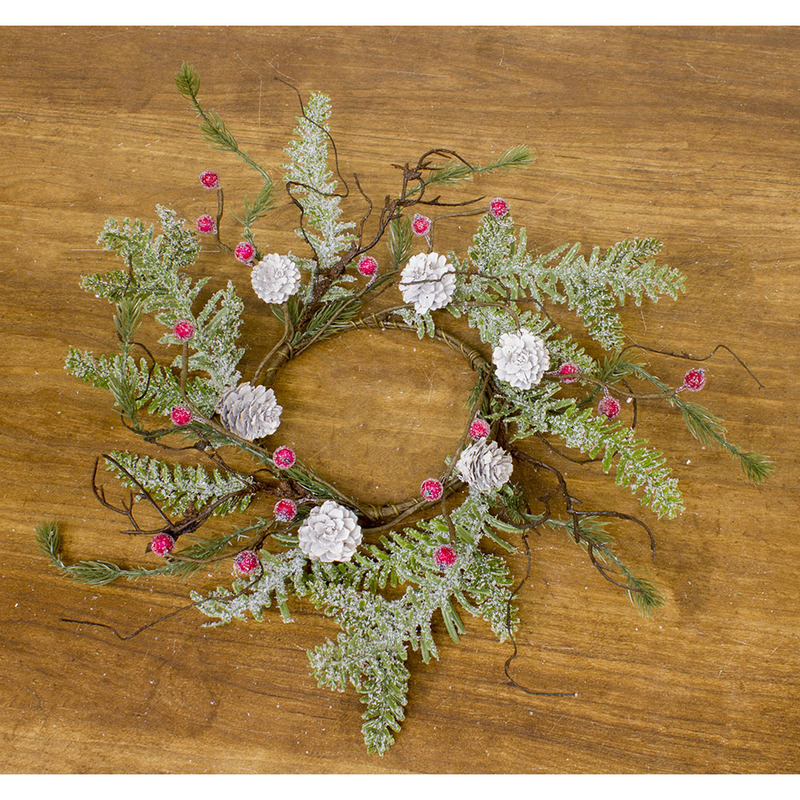 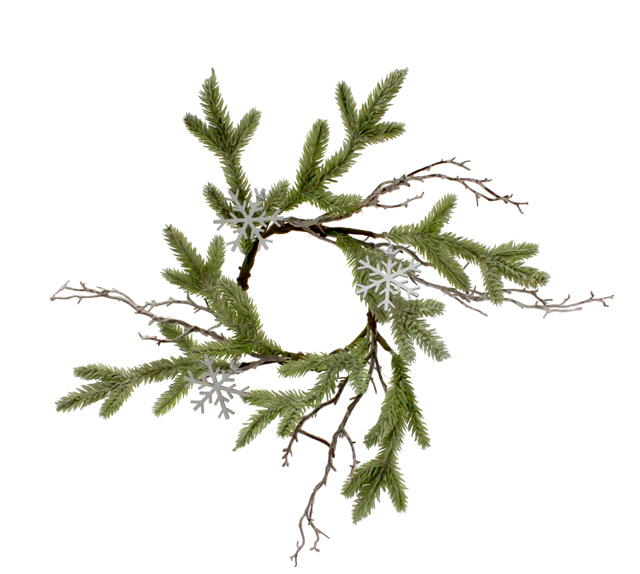 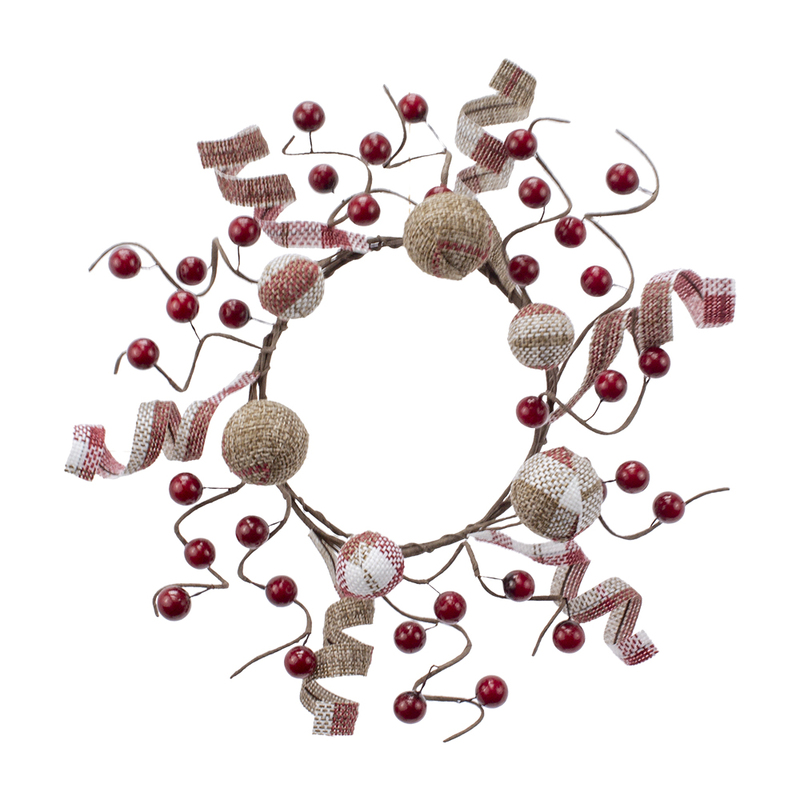 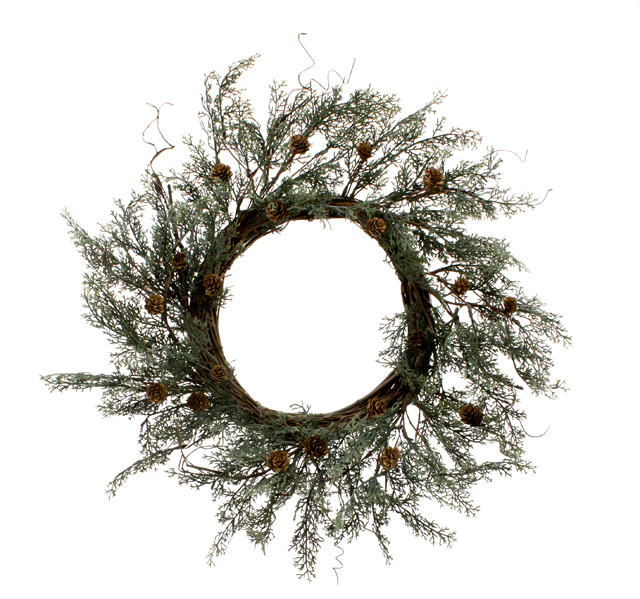 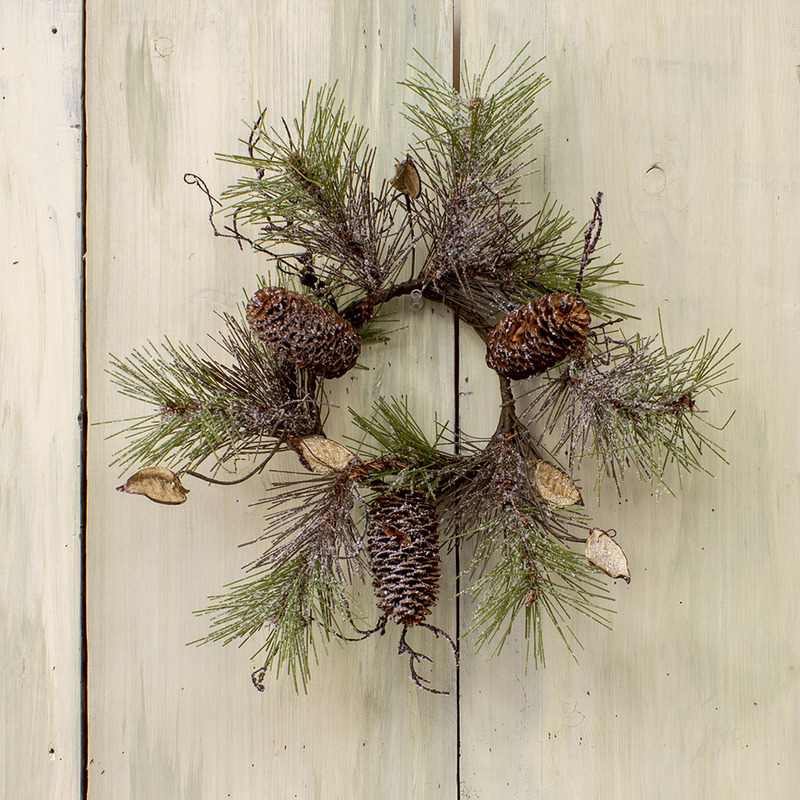 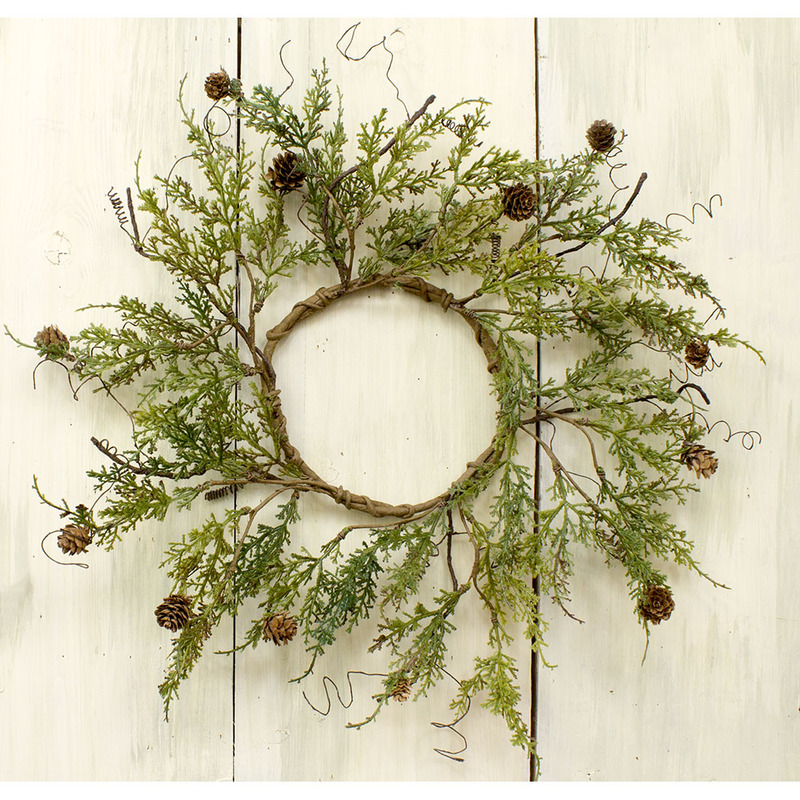 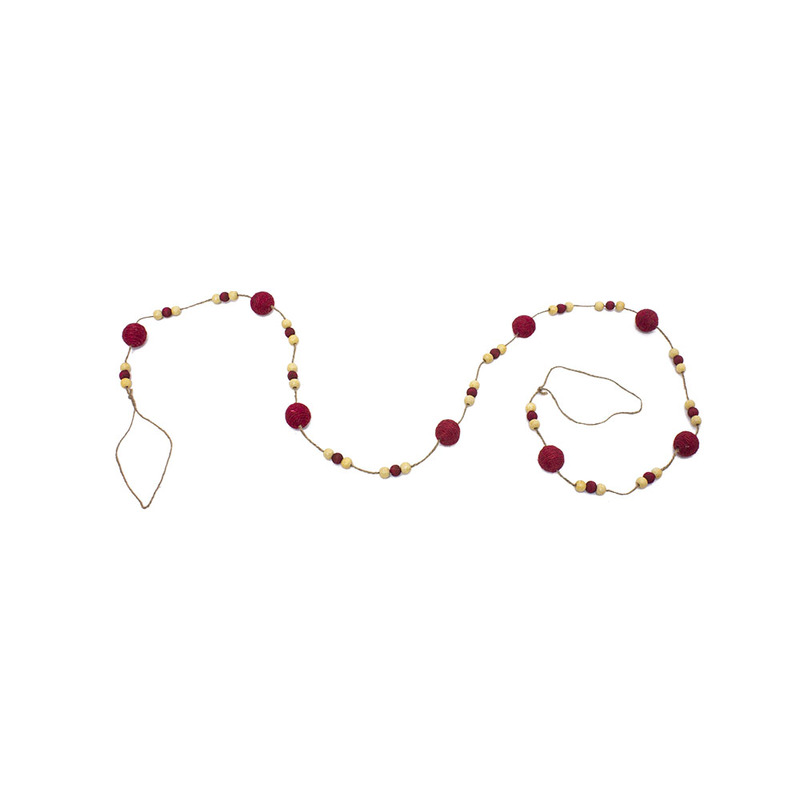 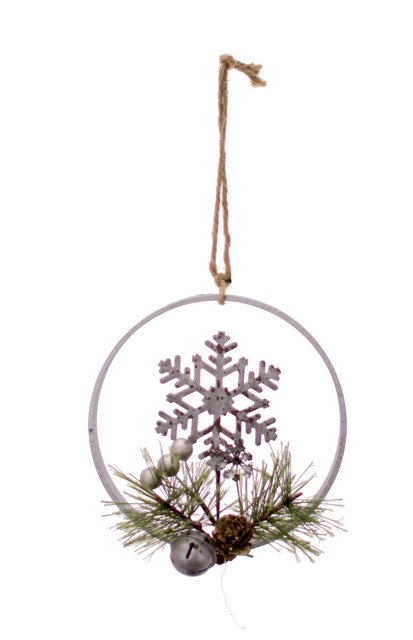 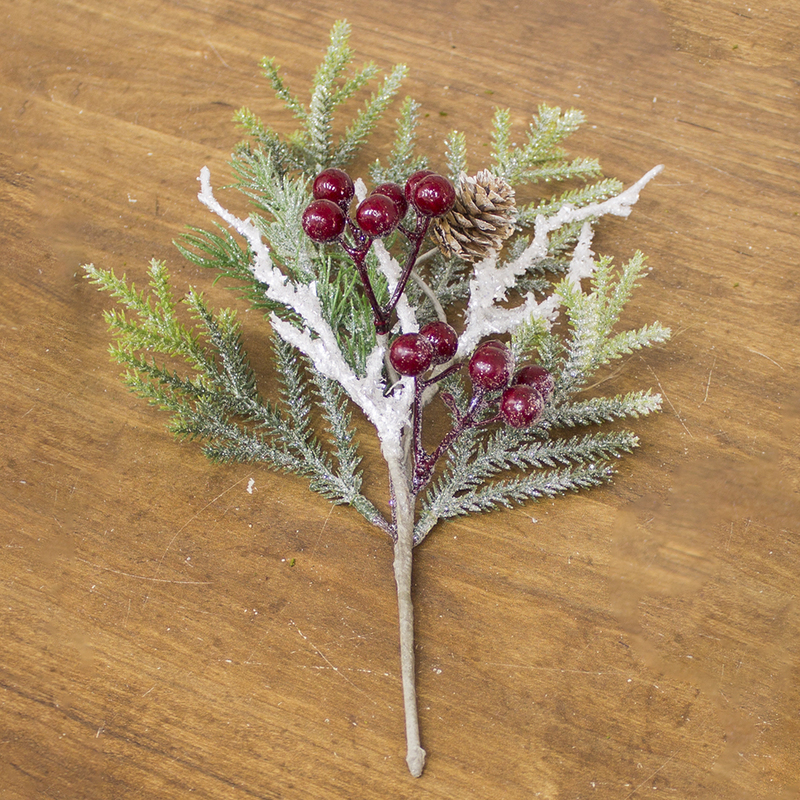 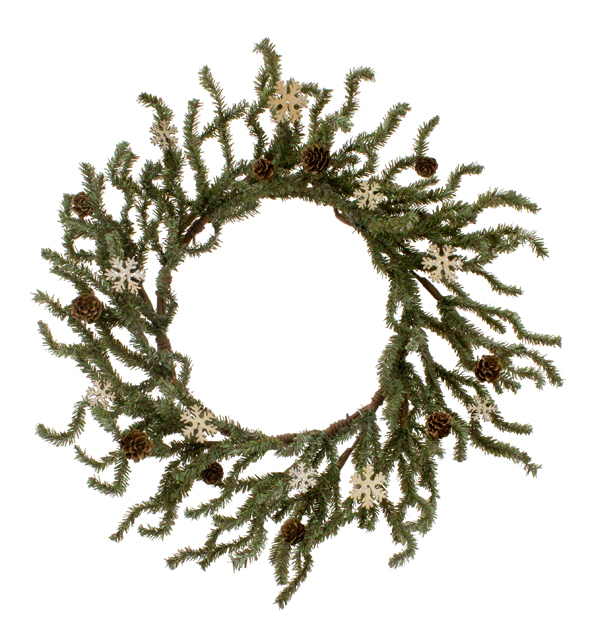 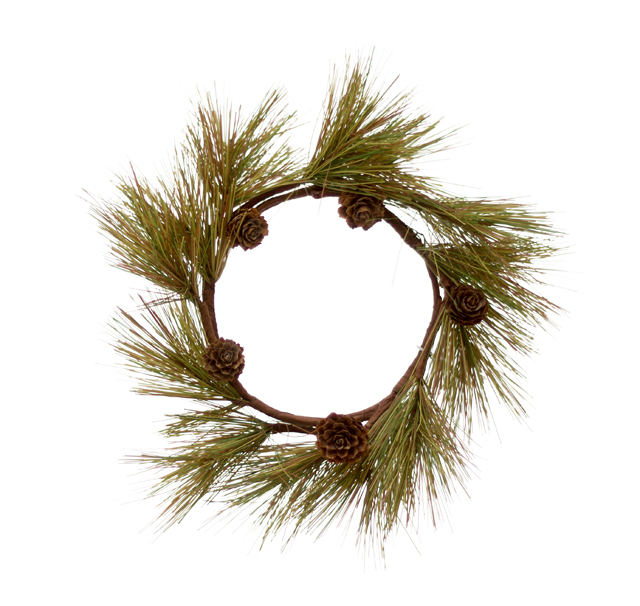 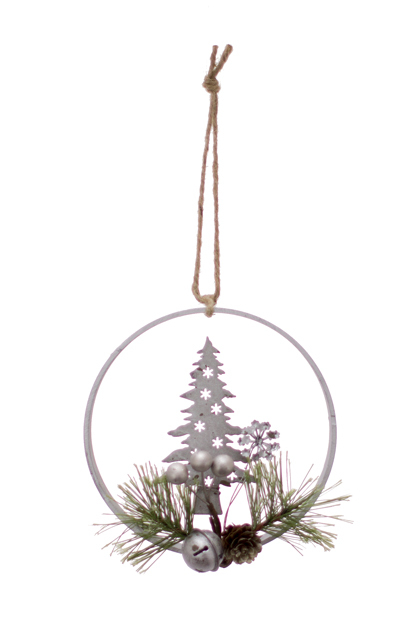 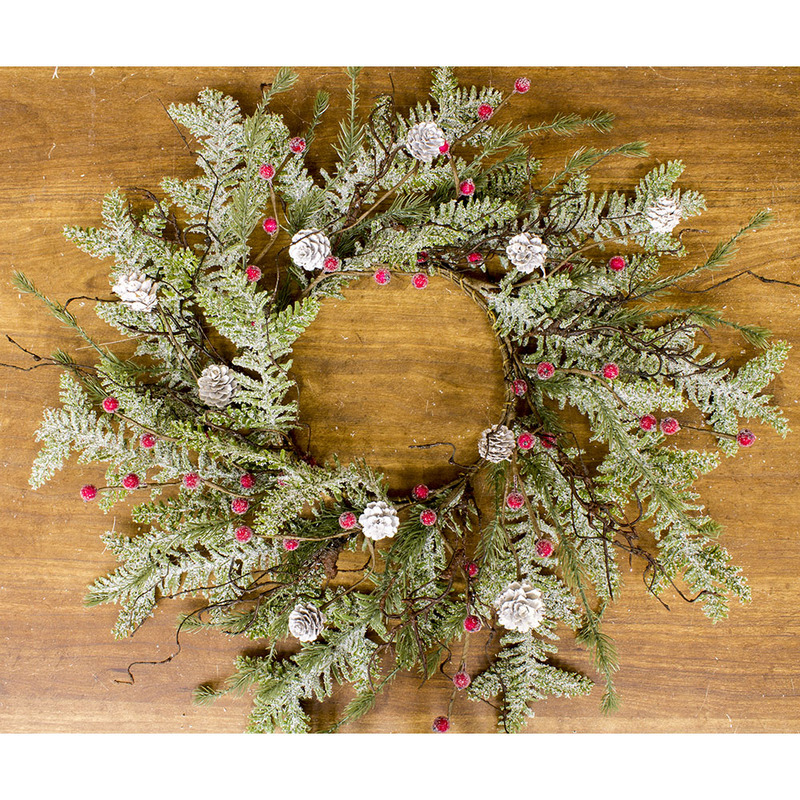 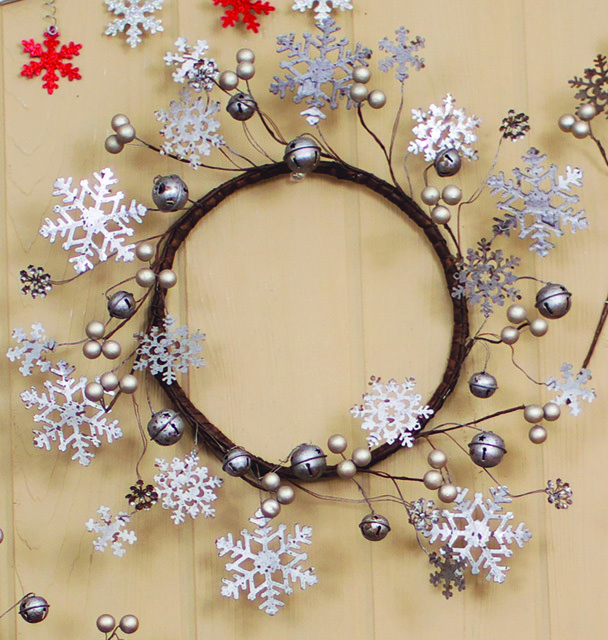 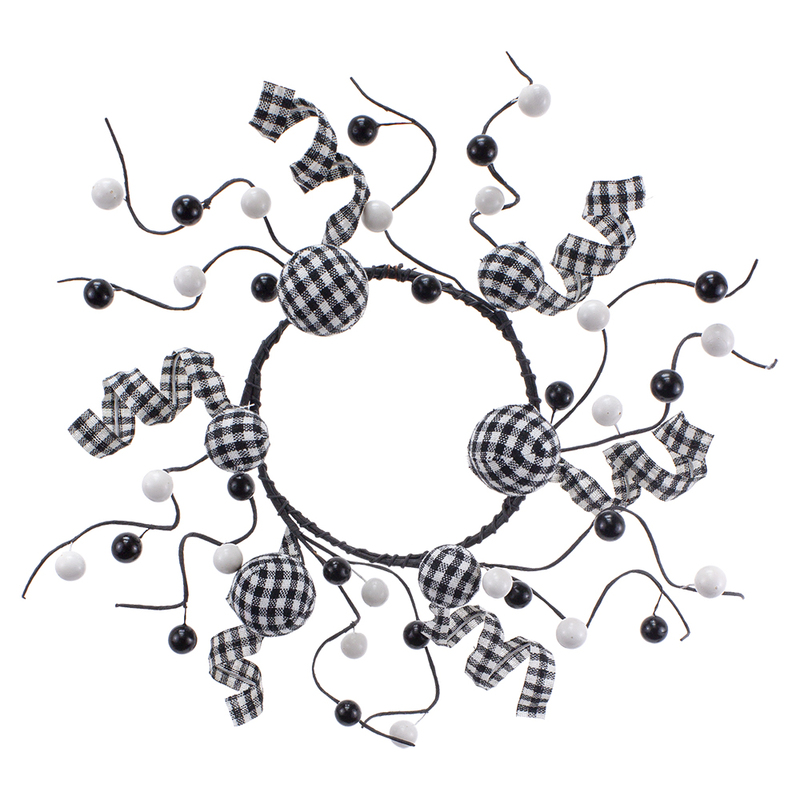 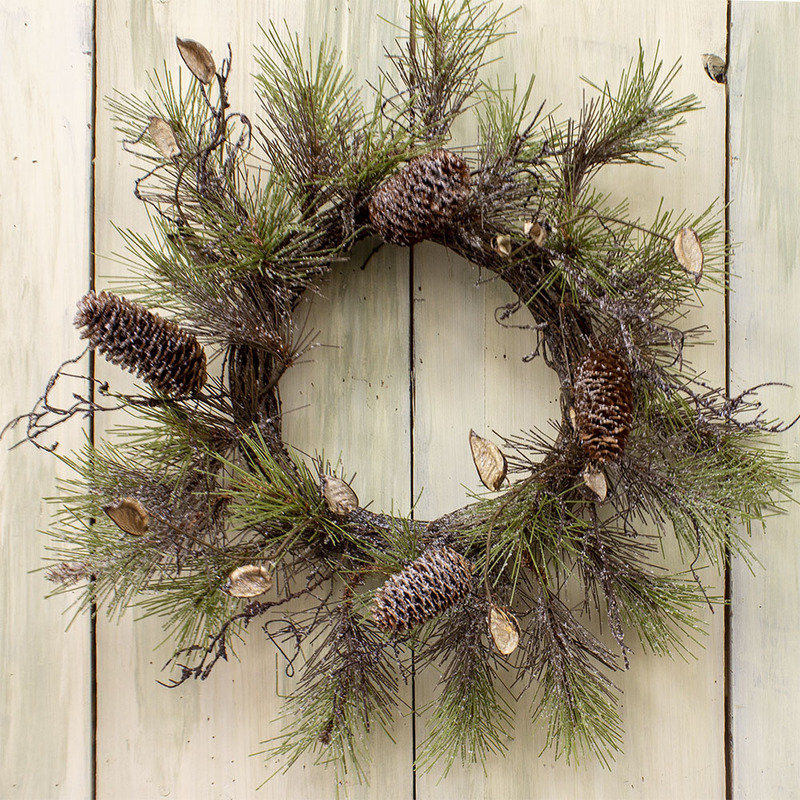 2-Tone Pine Wreath - 13 / 23 in. 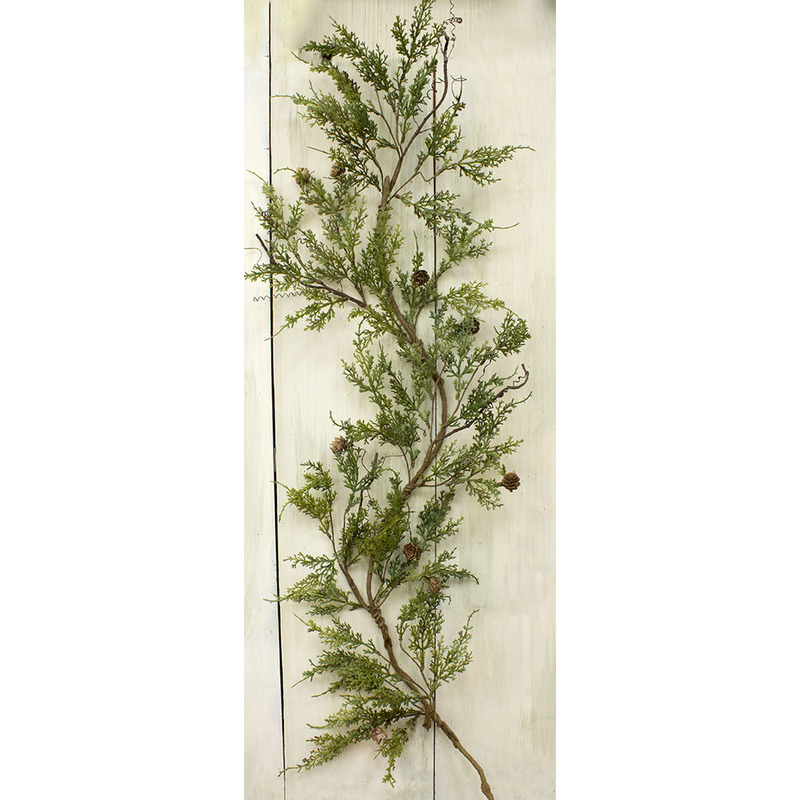 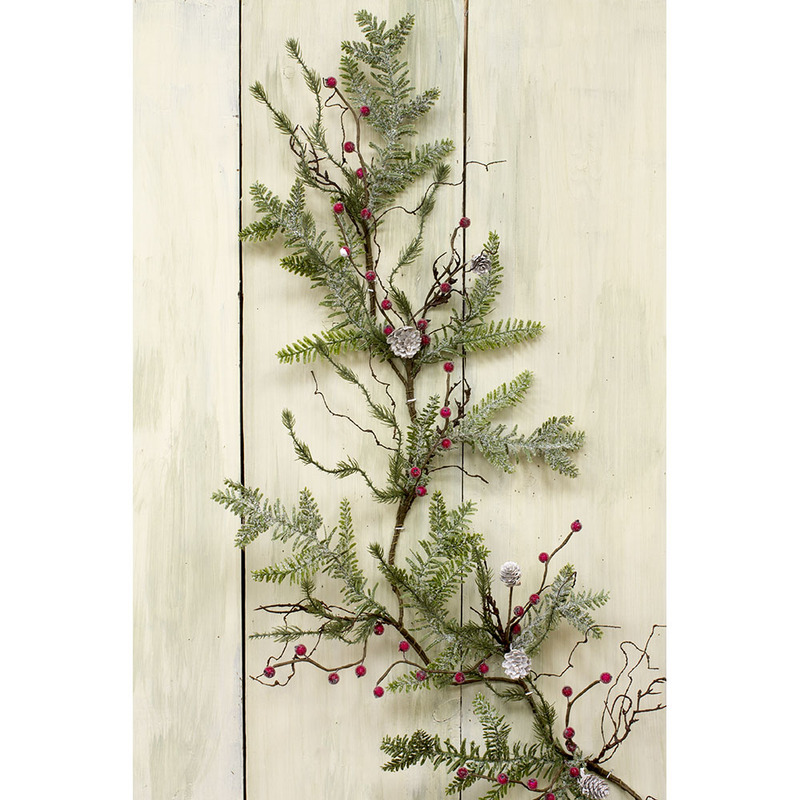 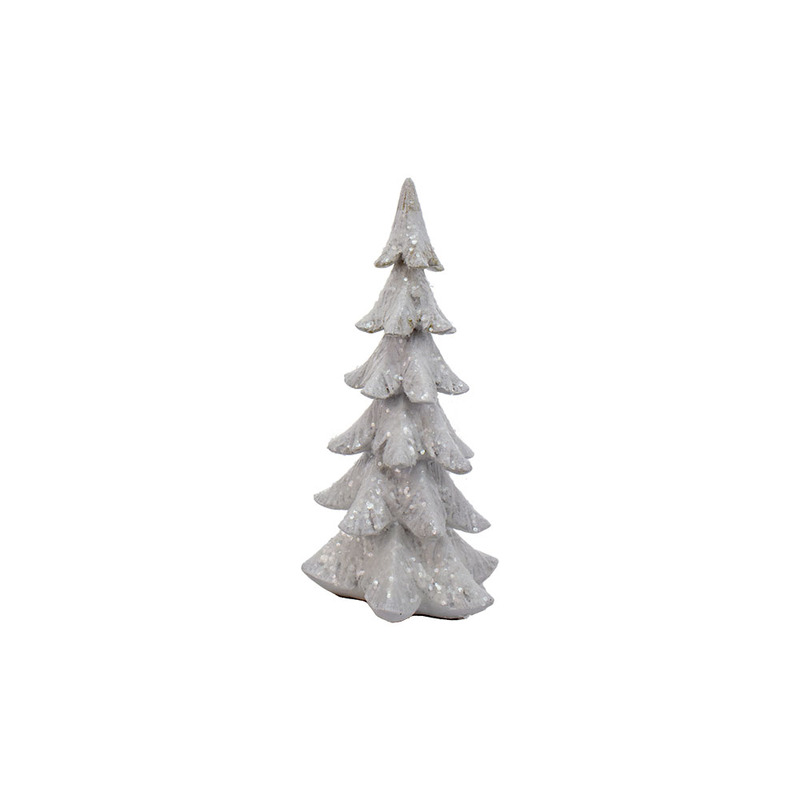 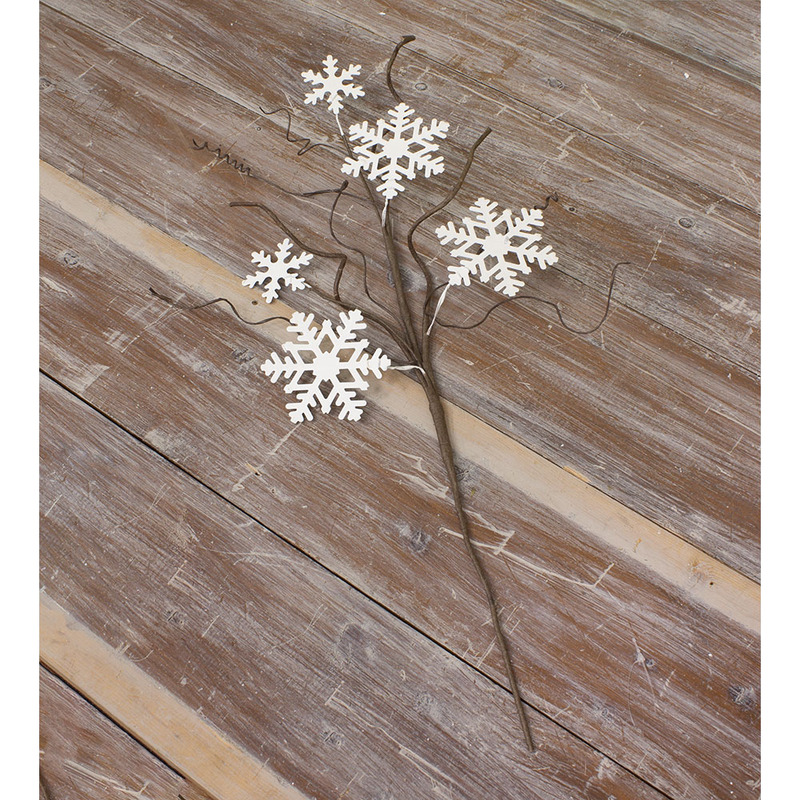 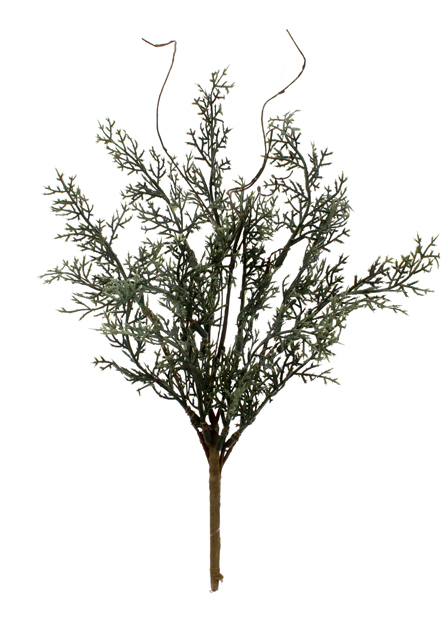 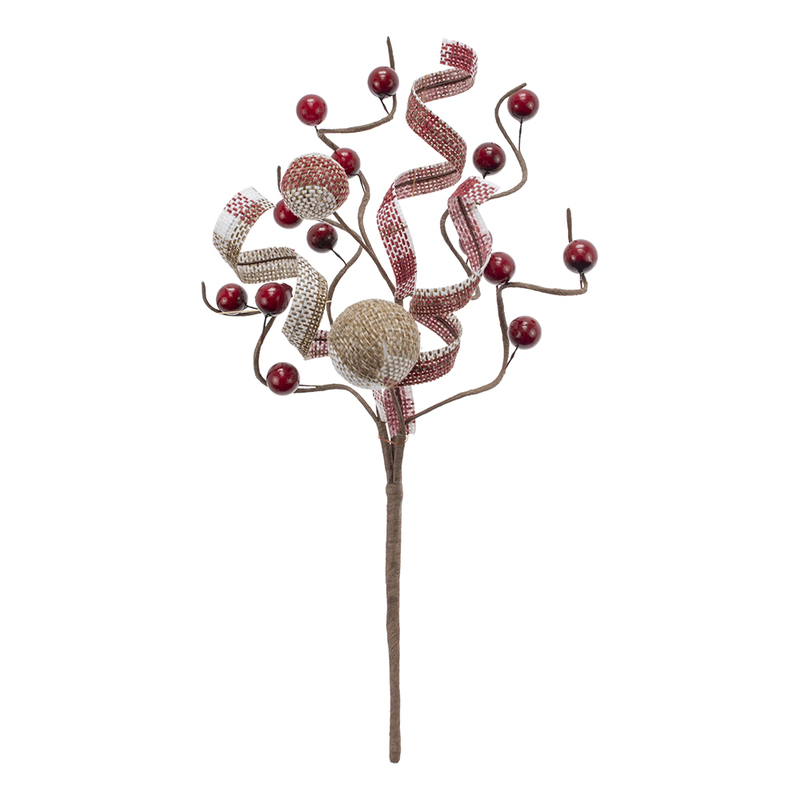 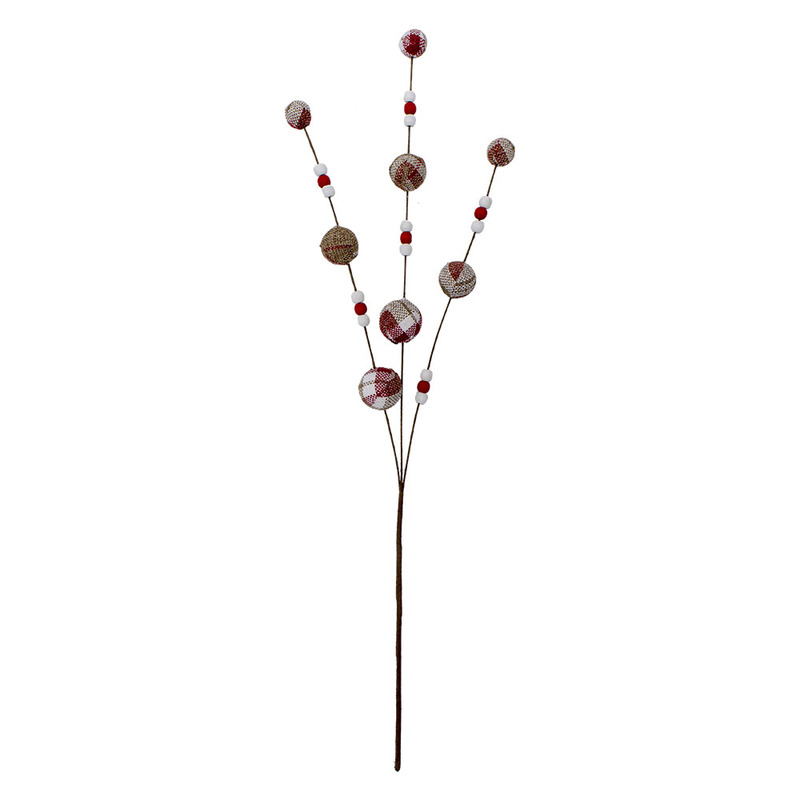 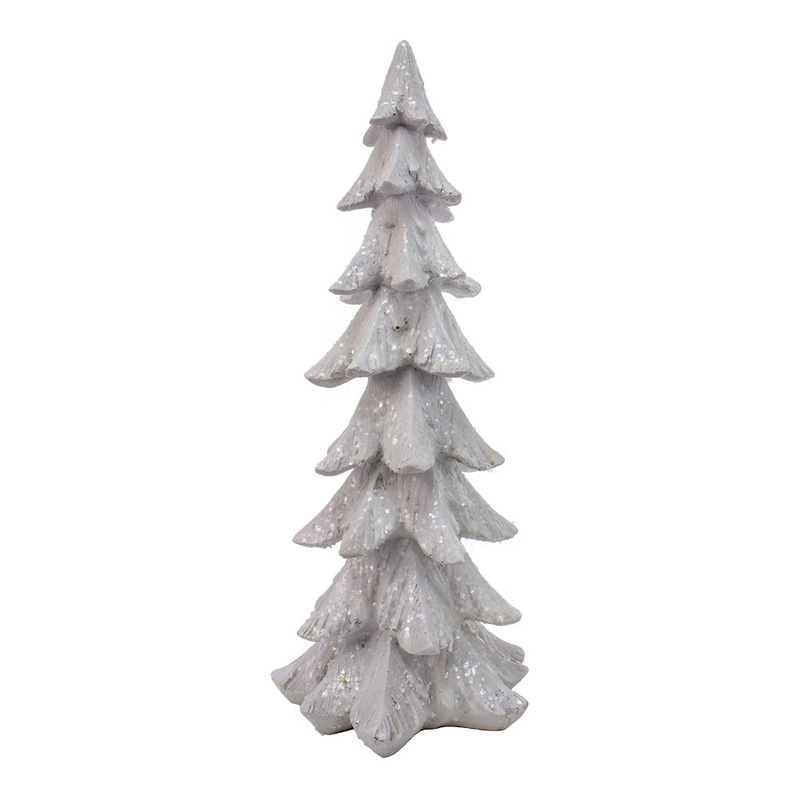 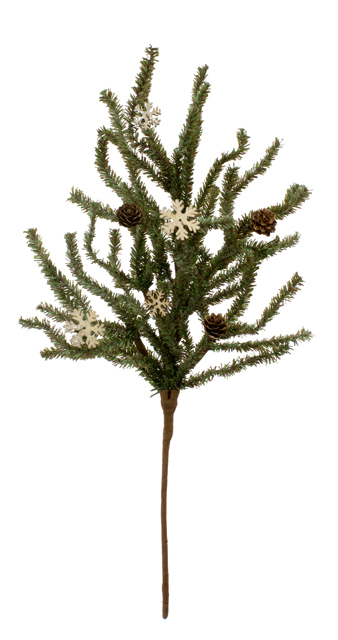 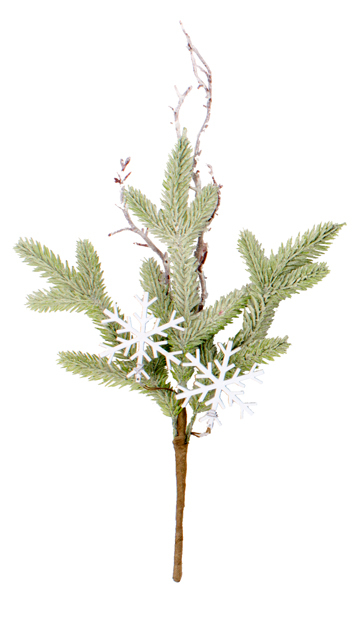 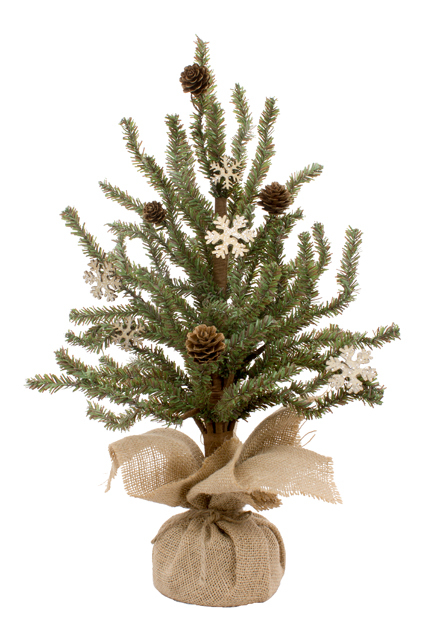 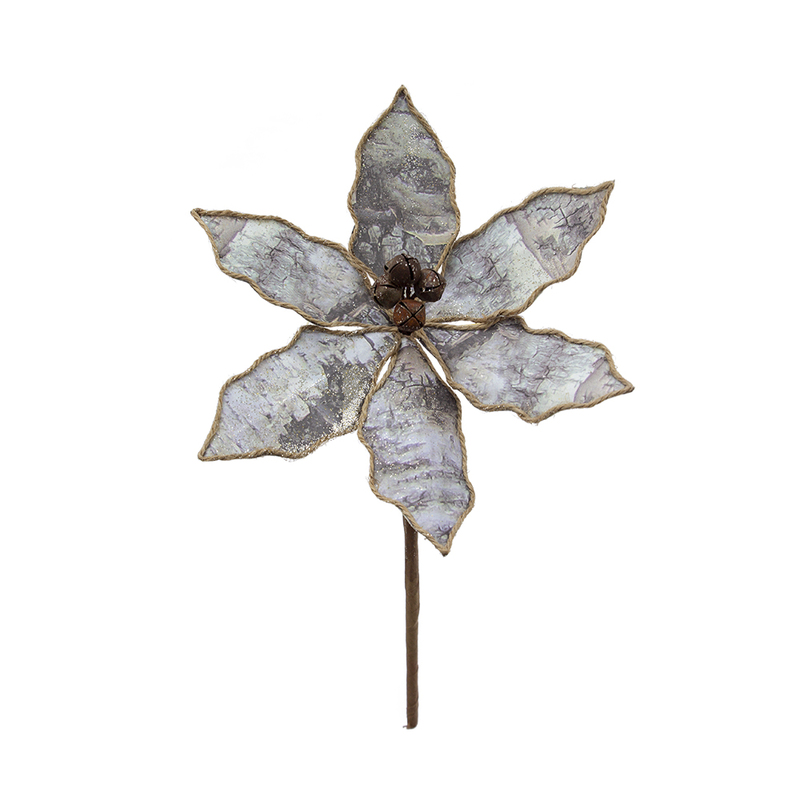 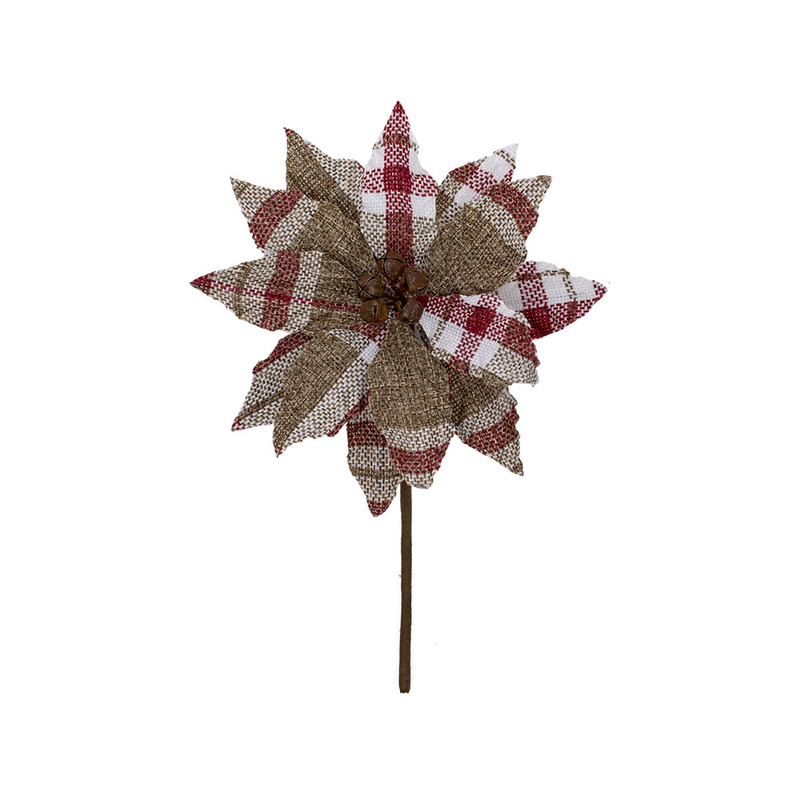 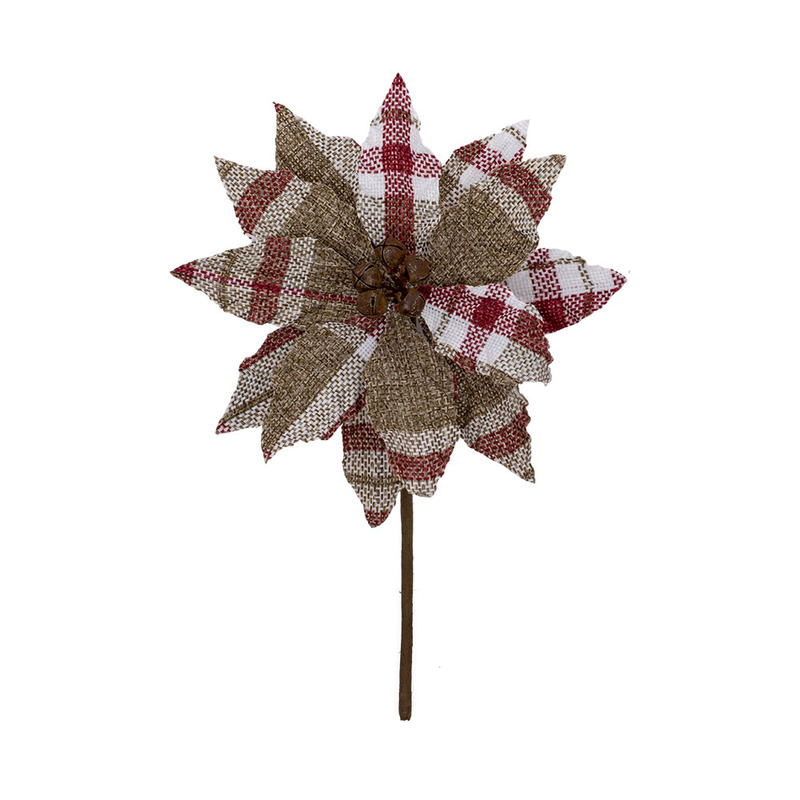 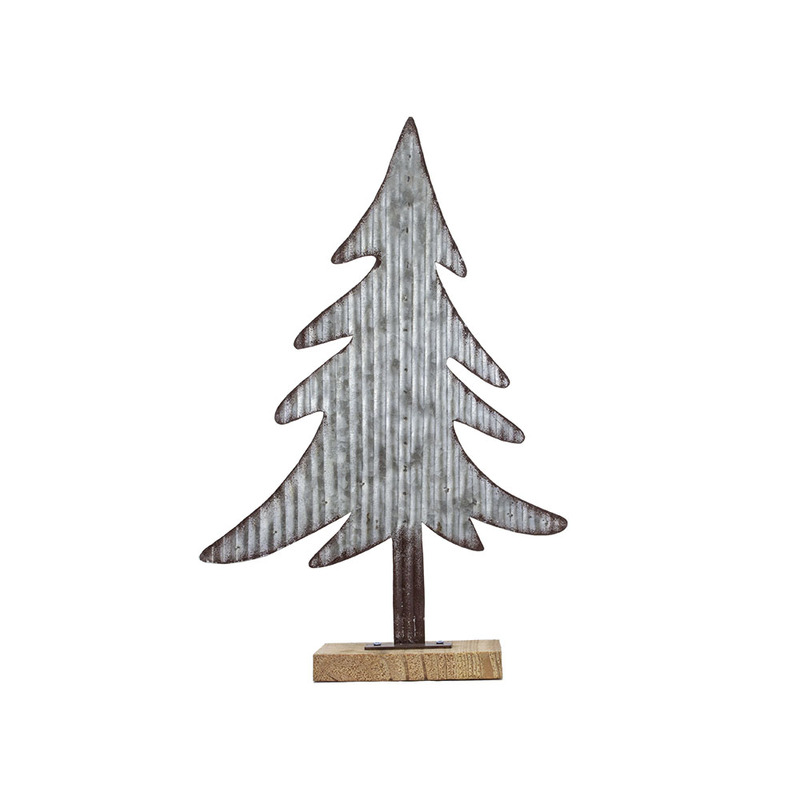 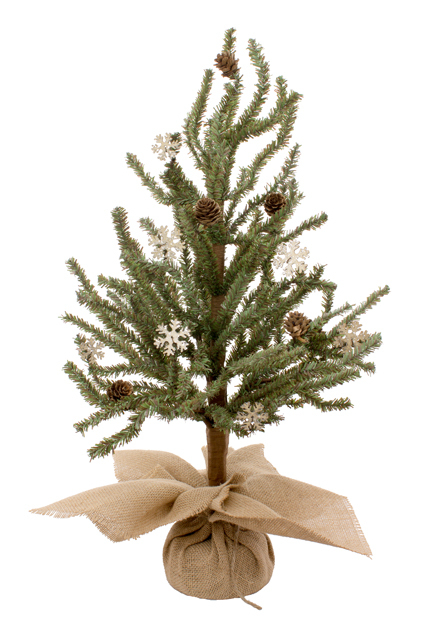 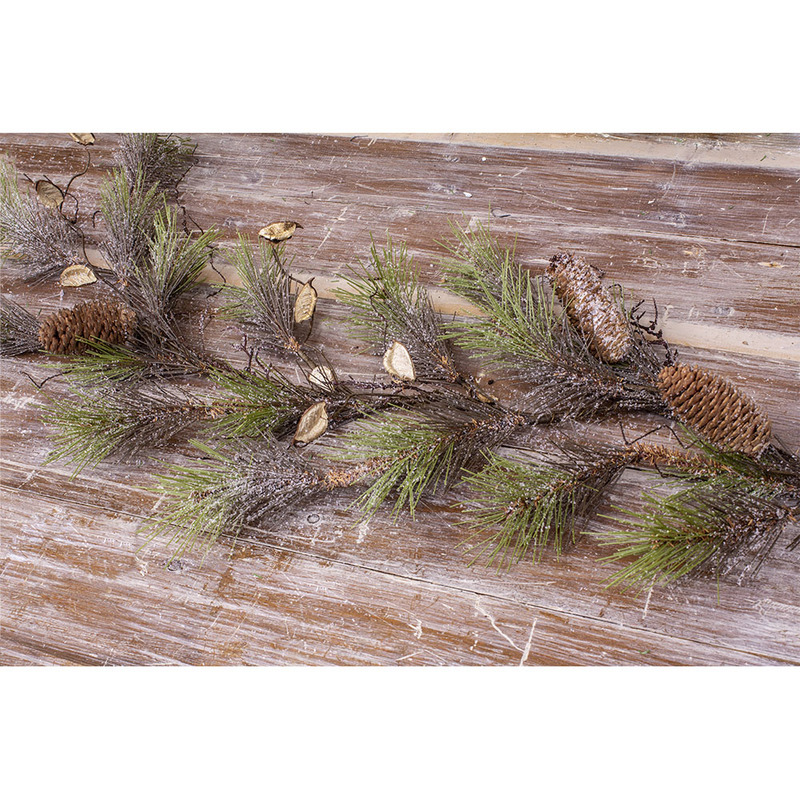 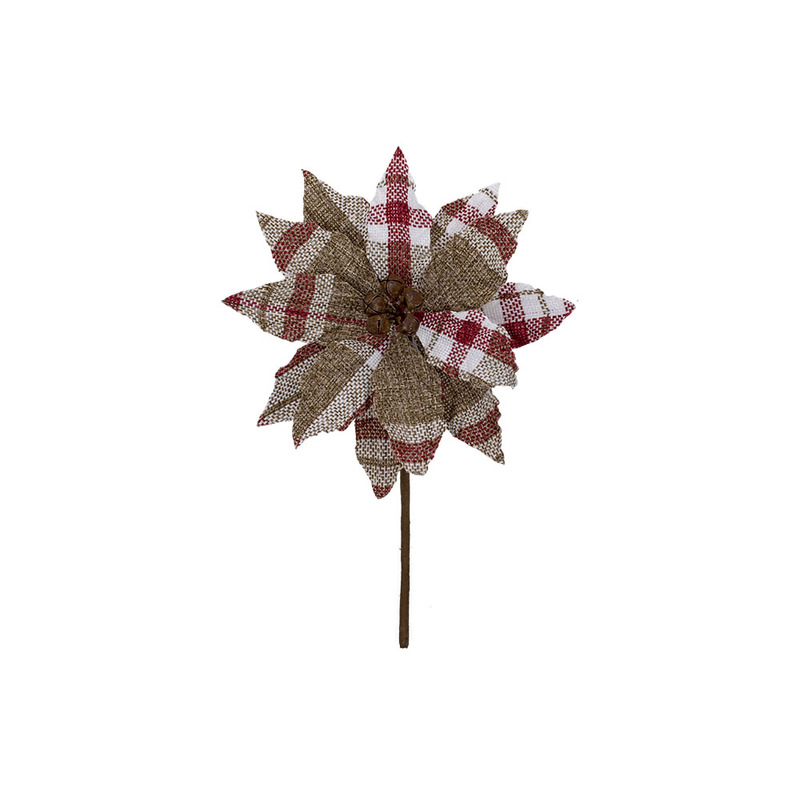 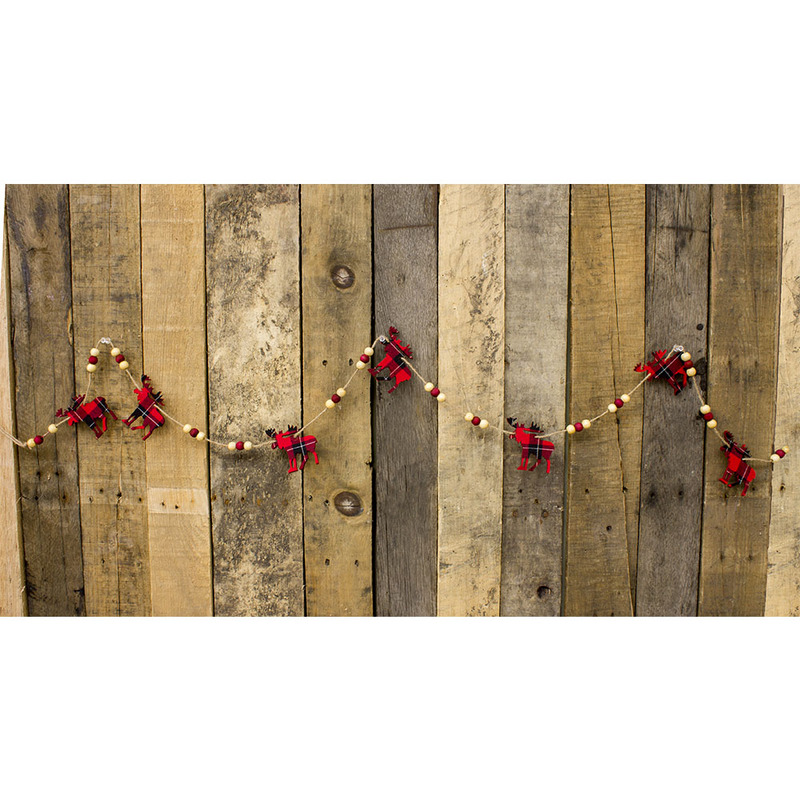 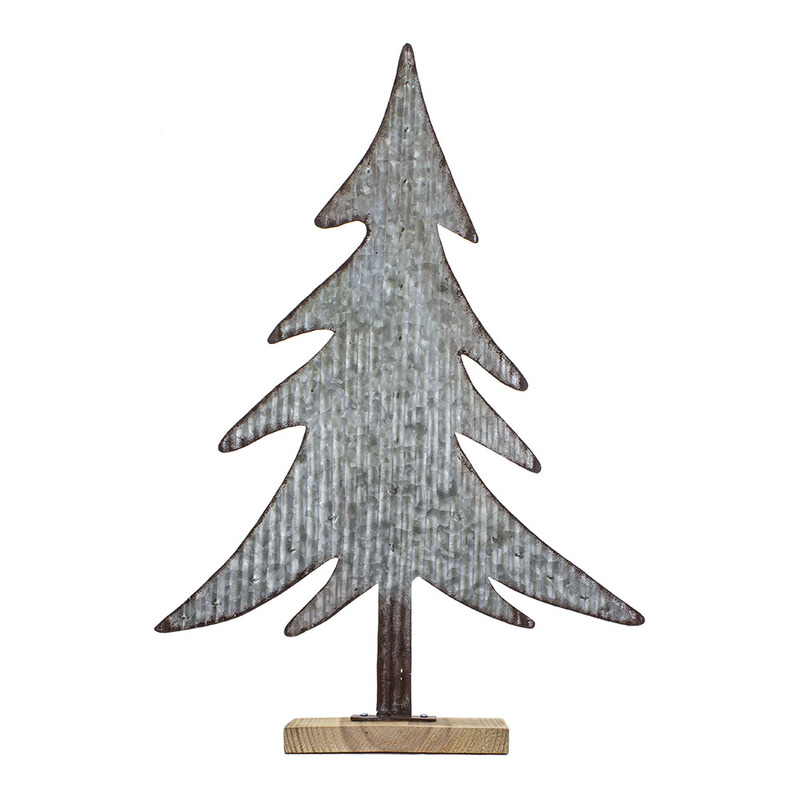 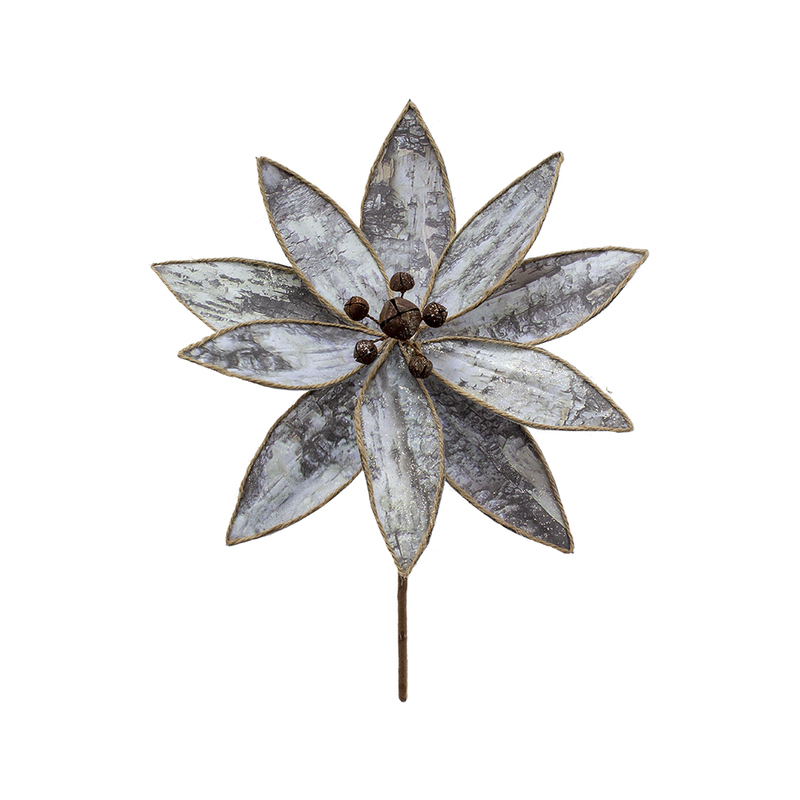 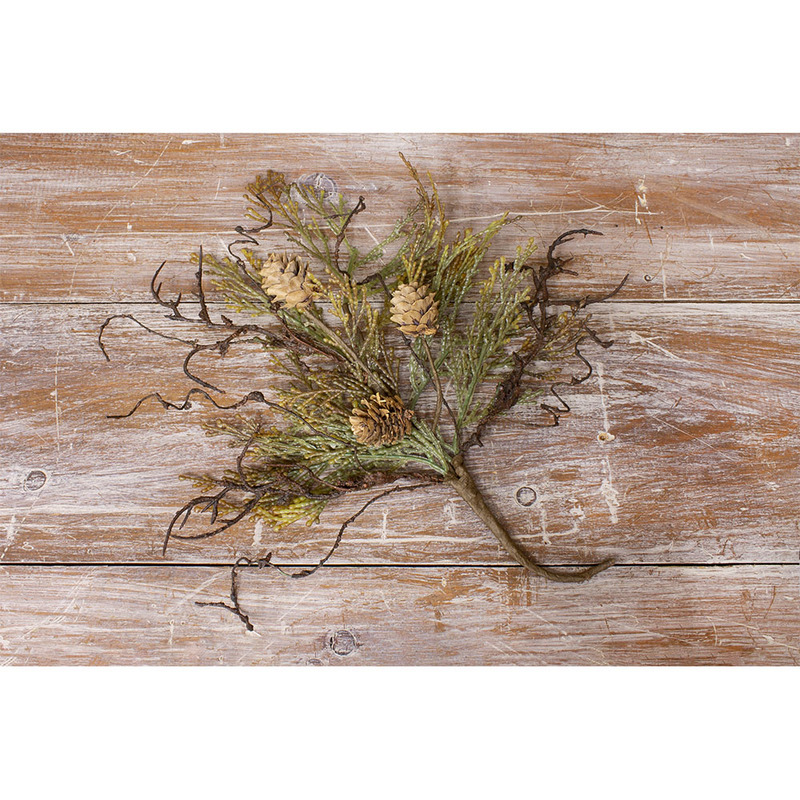 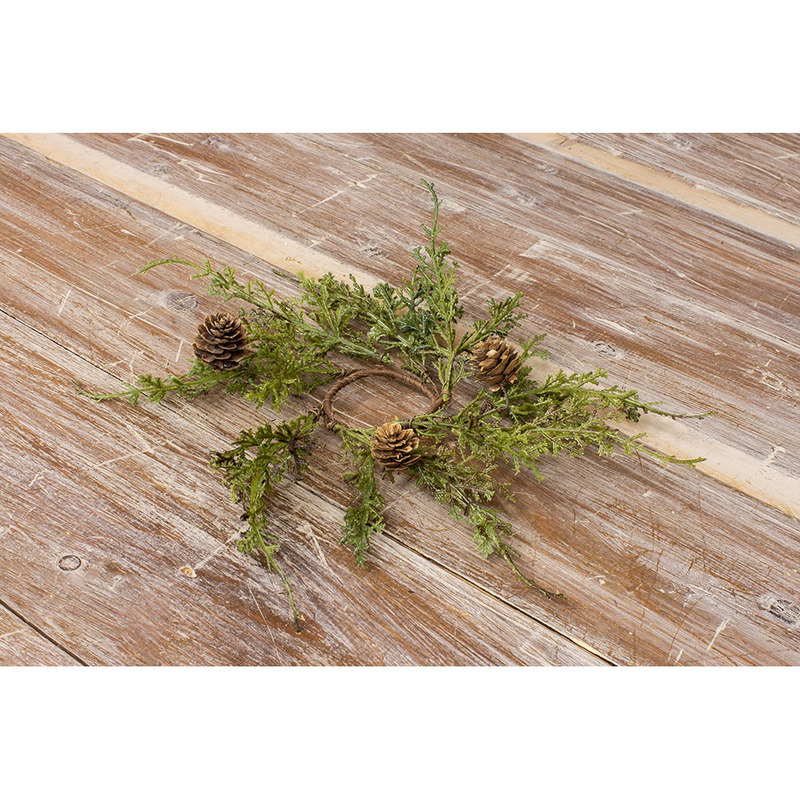 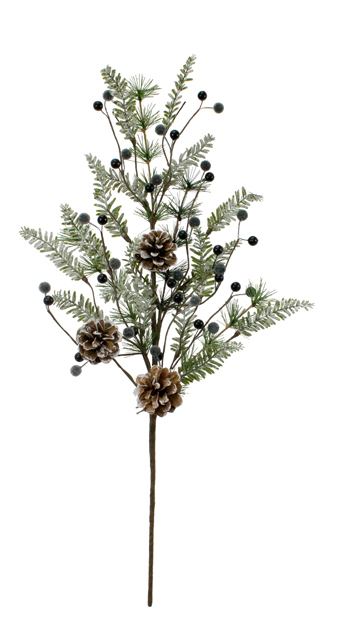 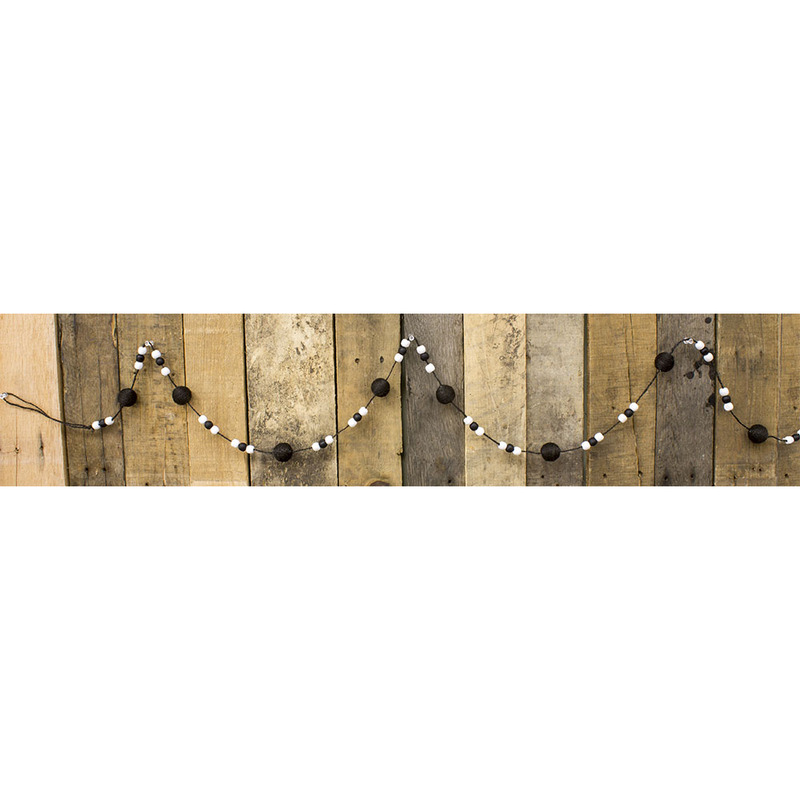 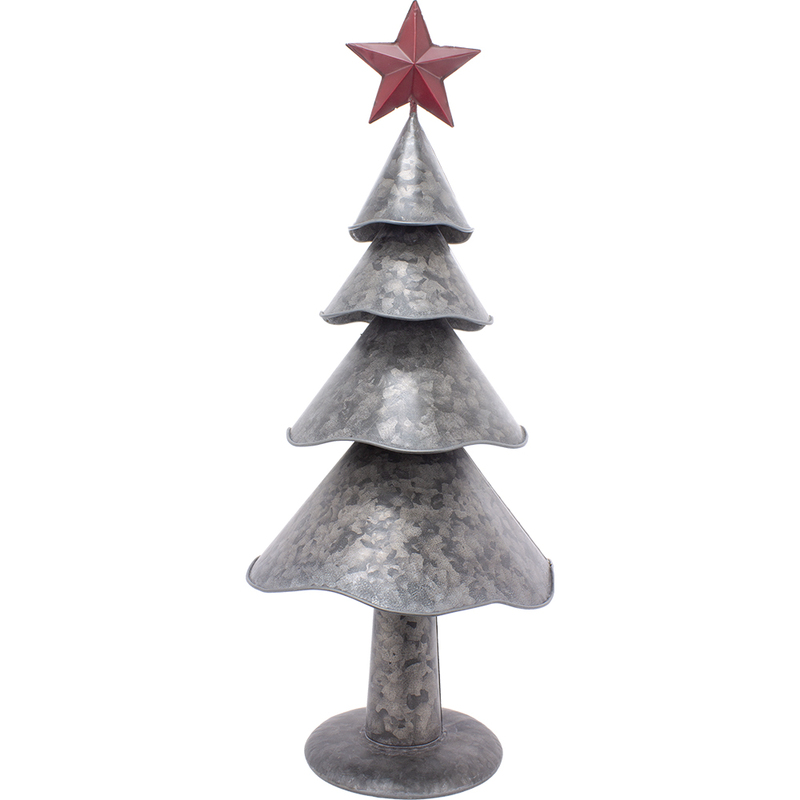 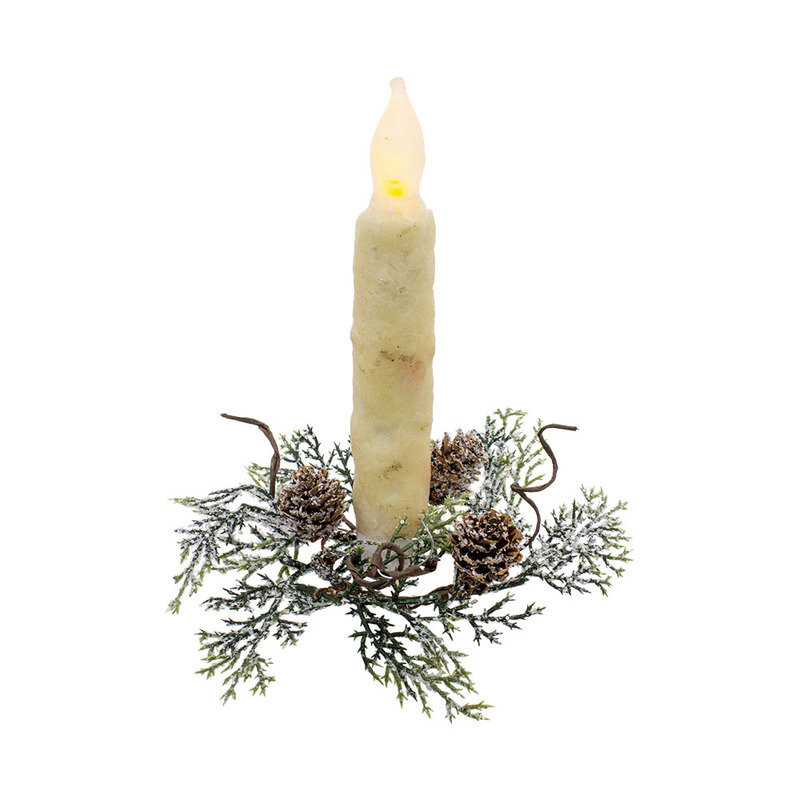 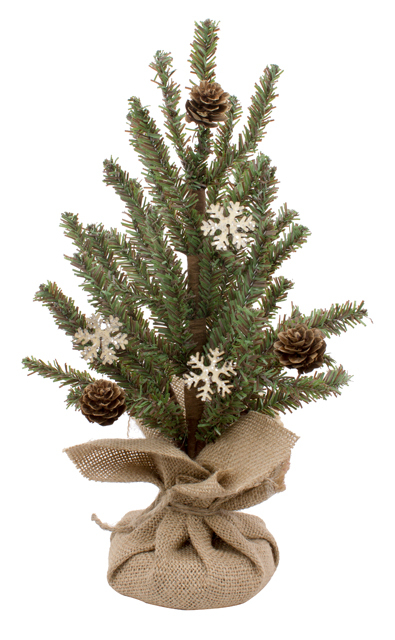 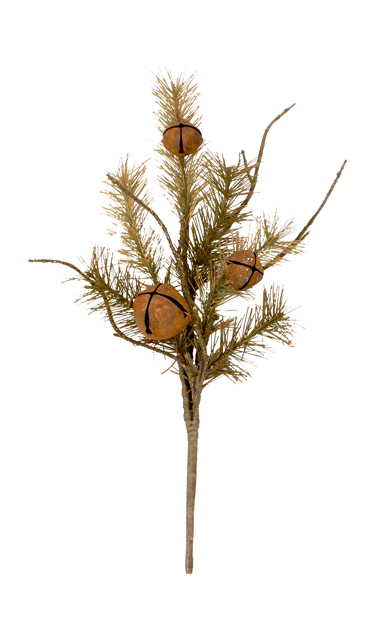 Rusty Bell Fir Pick - 12 in. 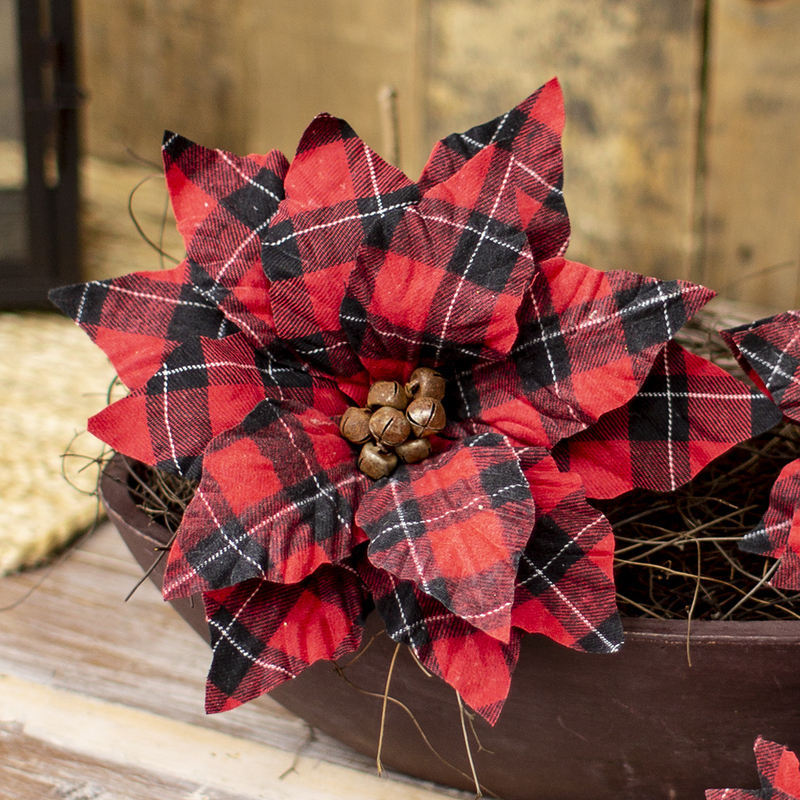 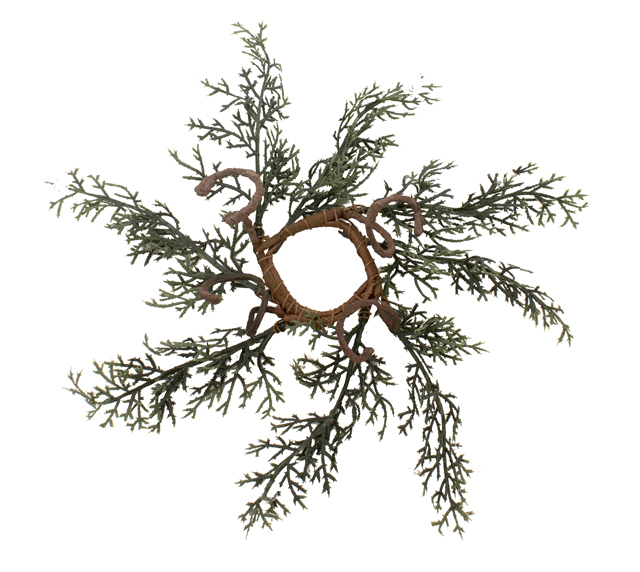 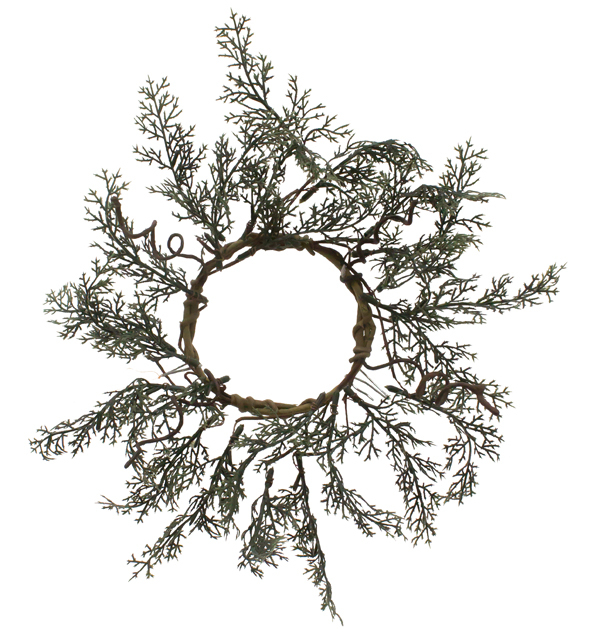 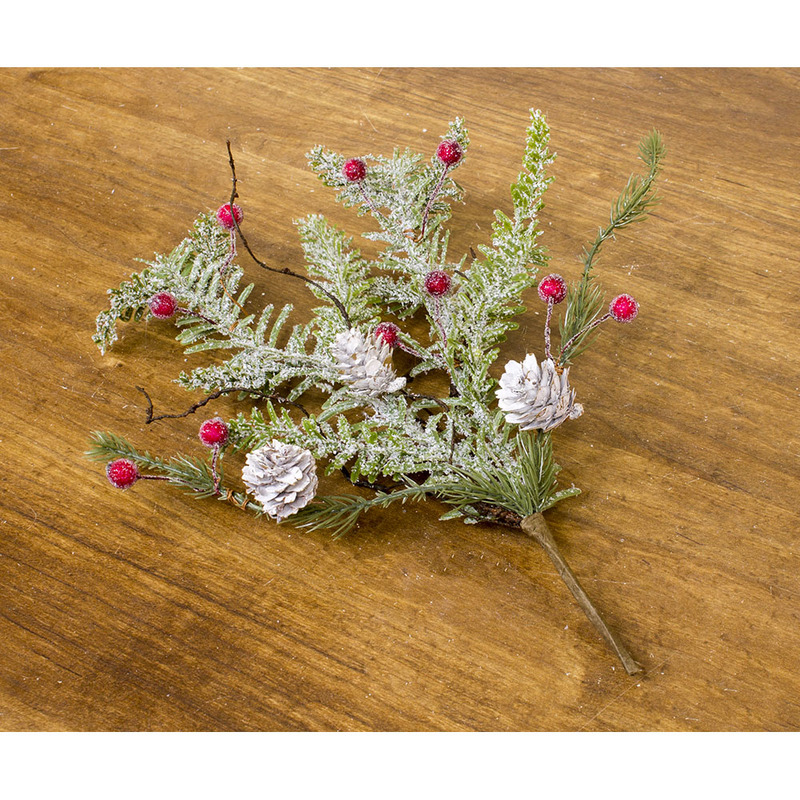 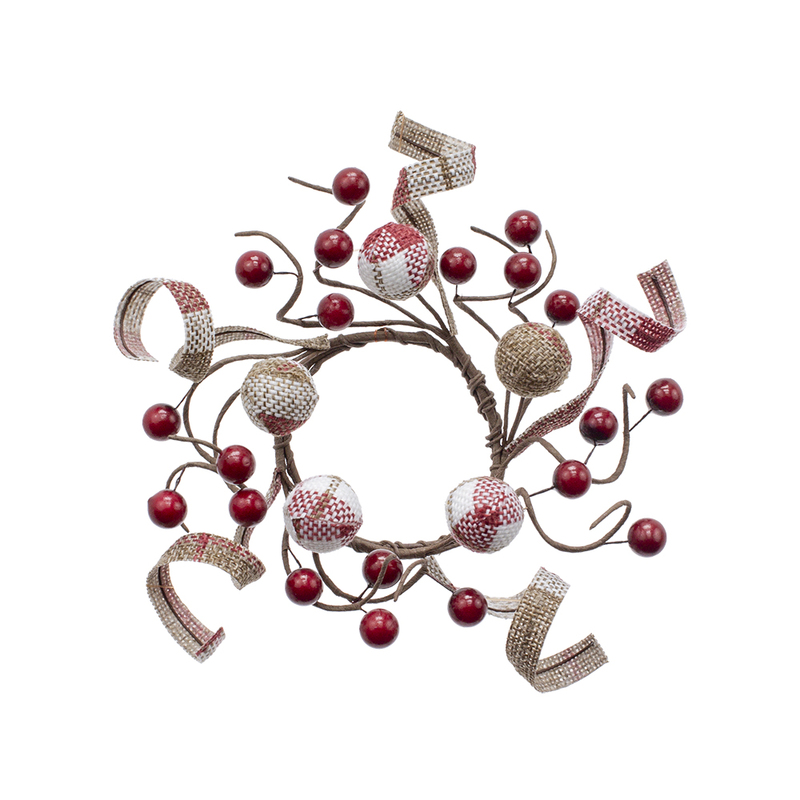 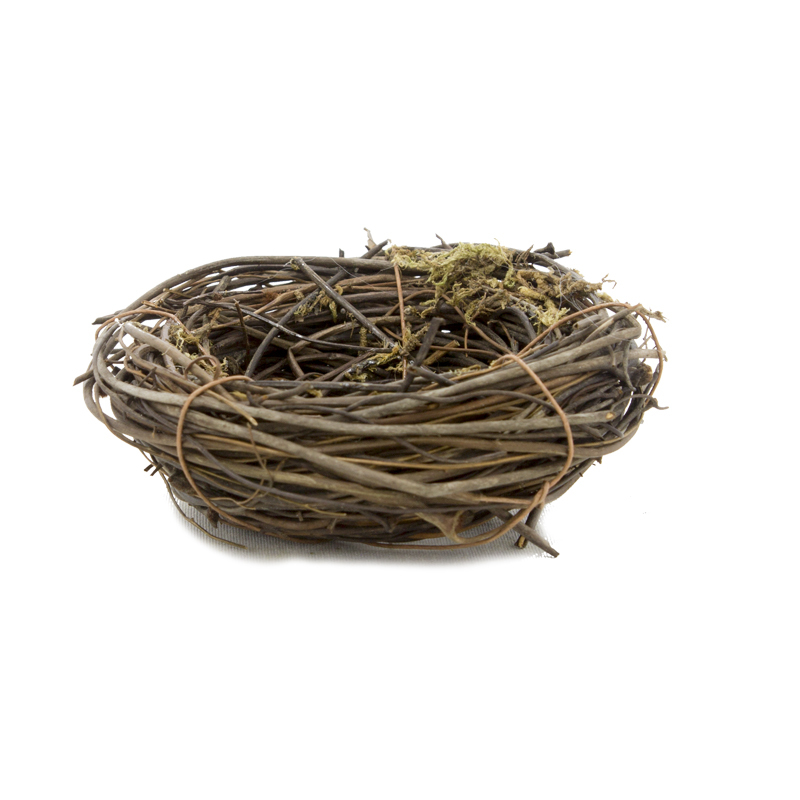 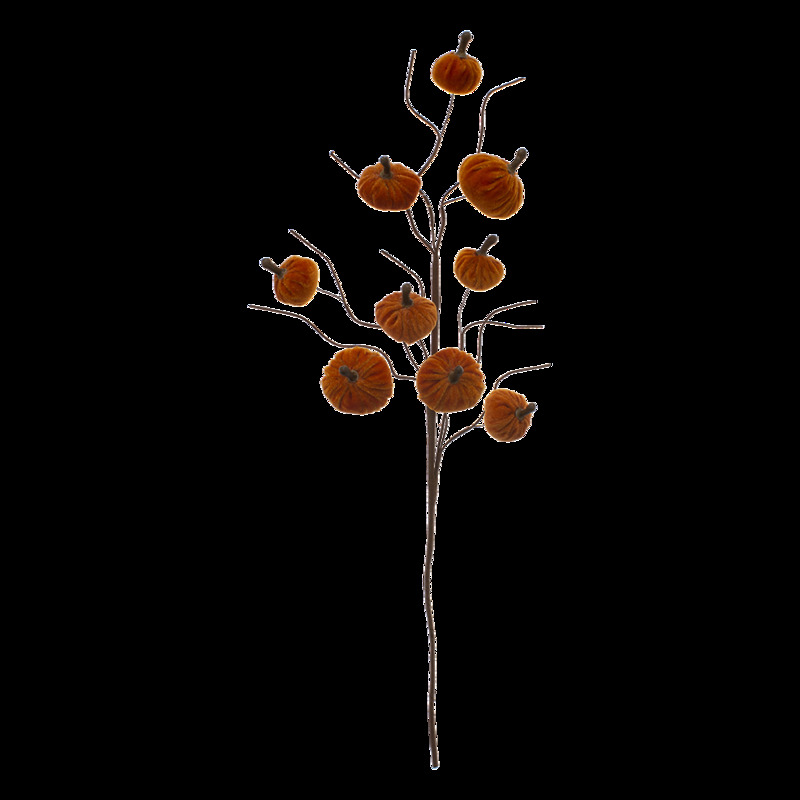 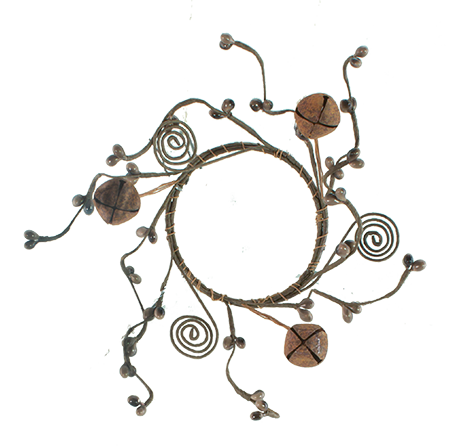 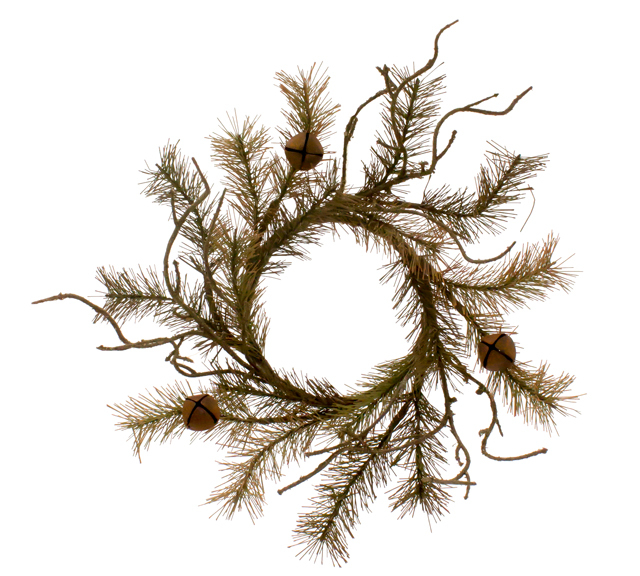 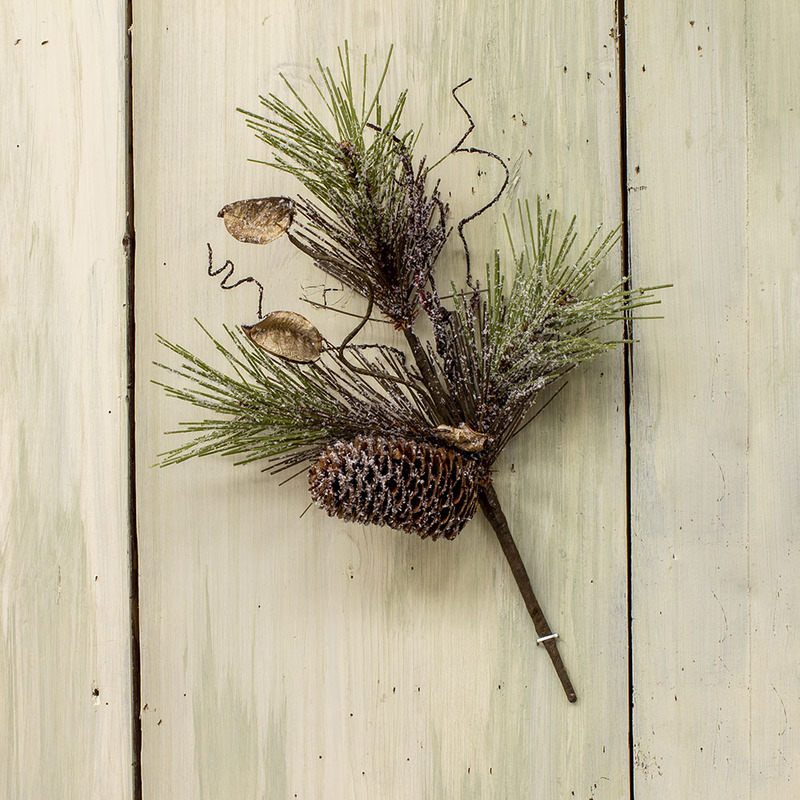 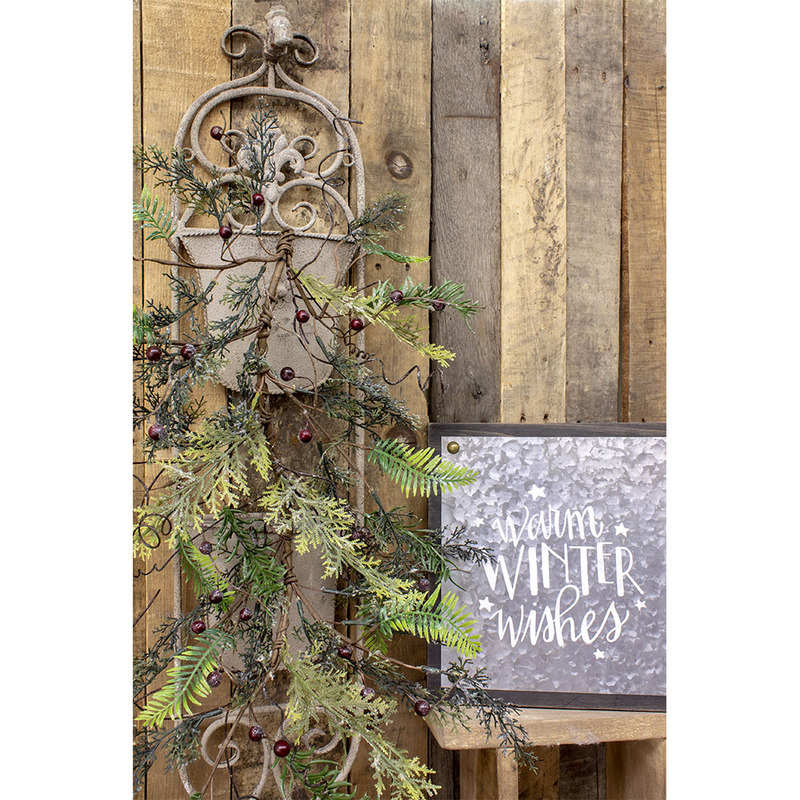 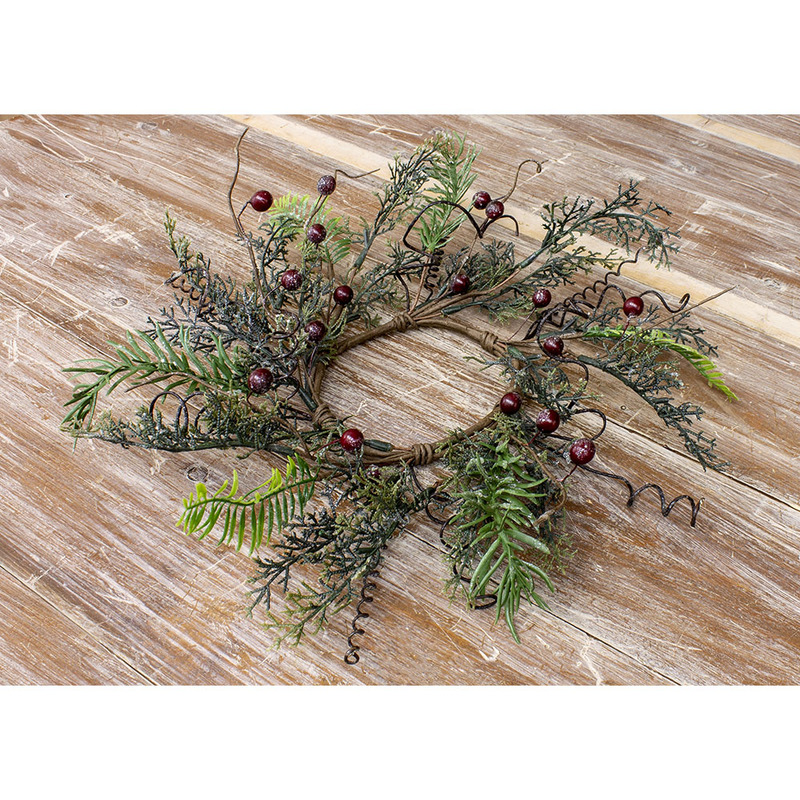 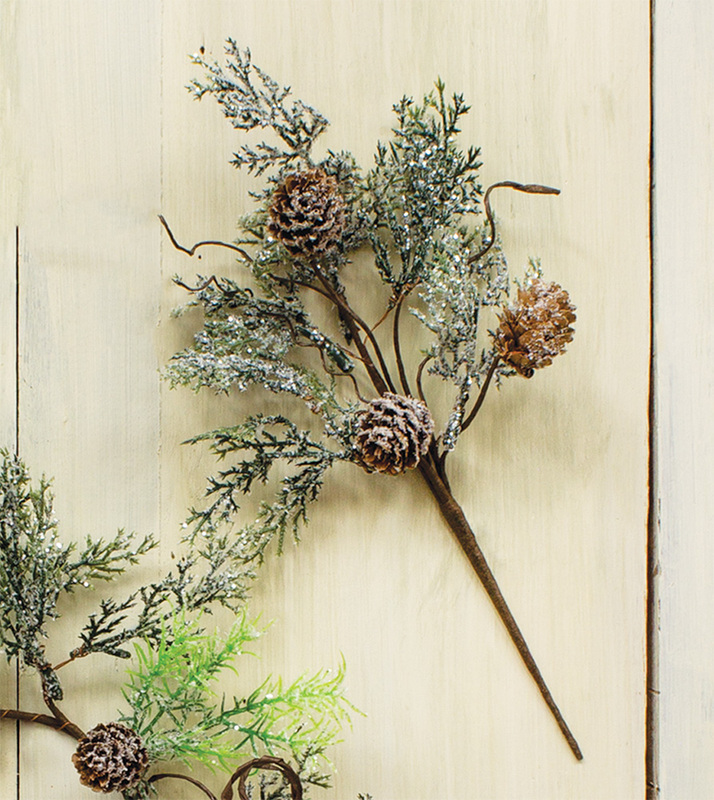 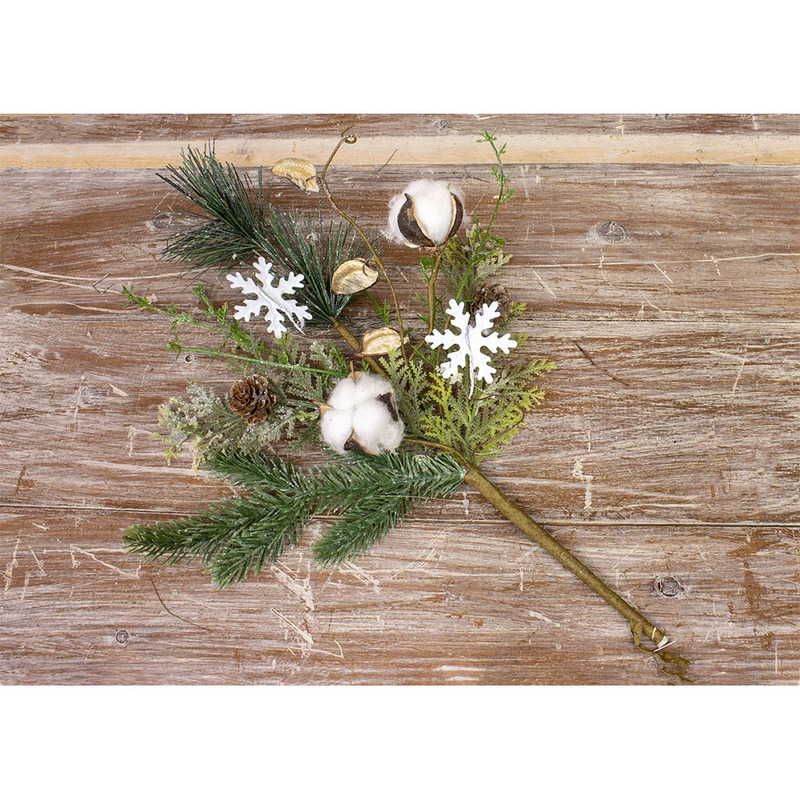 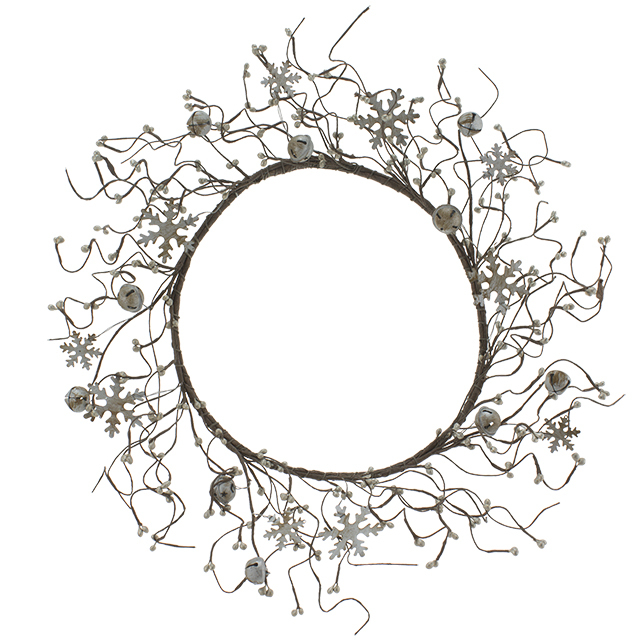 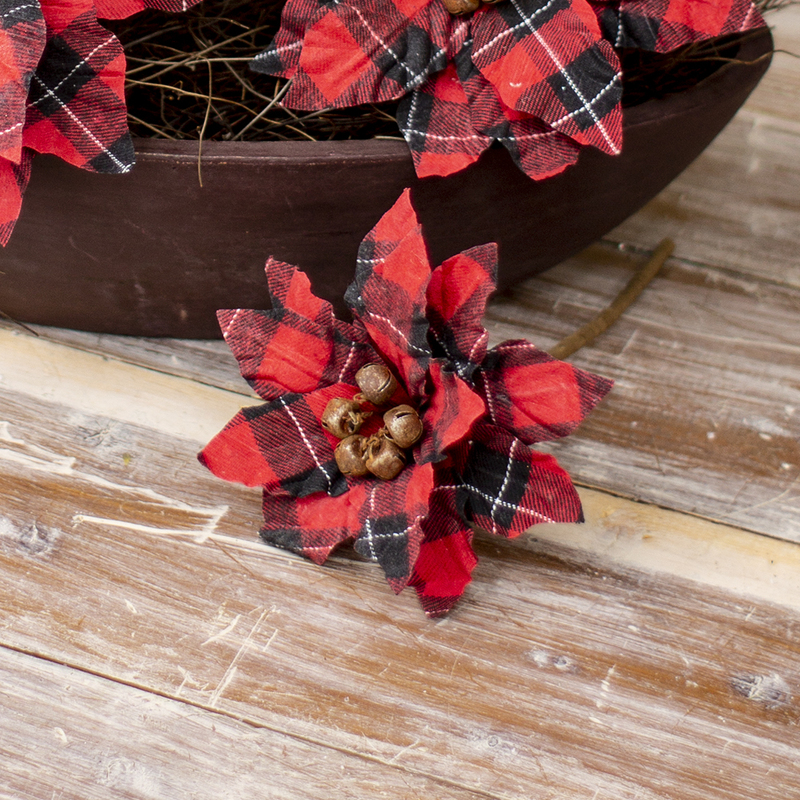 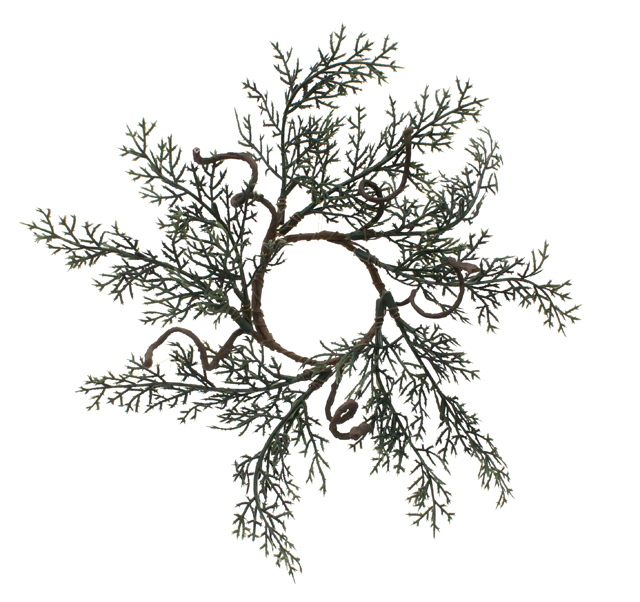 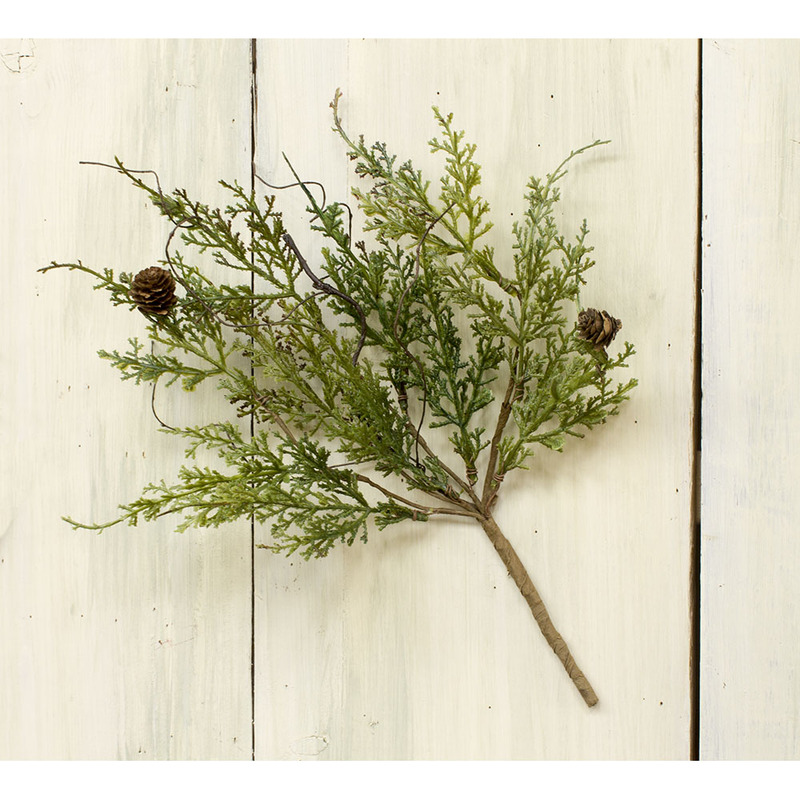 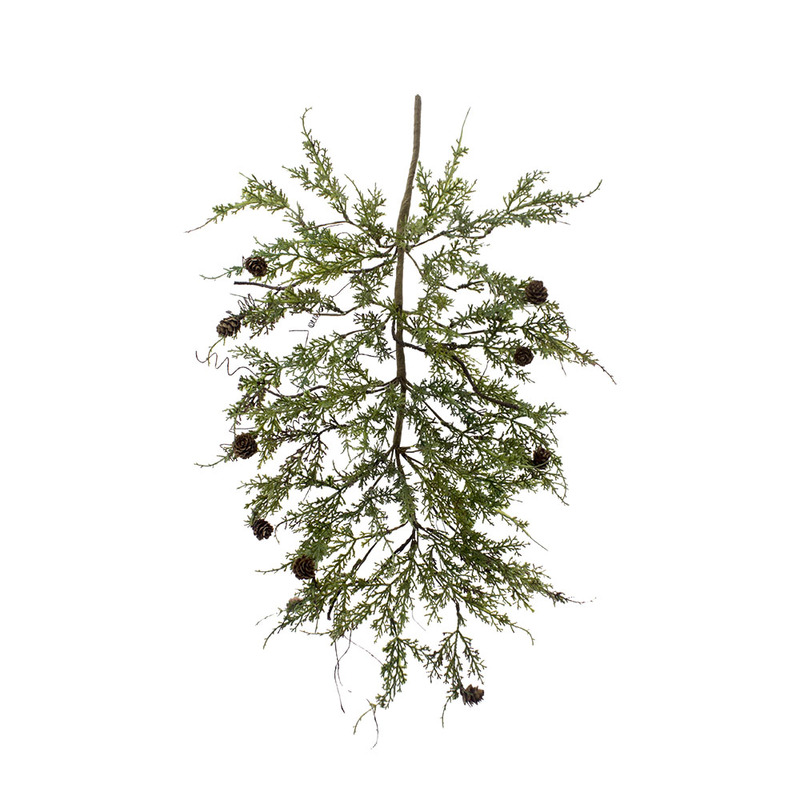 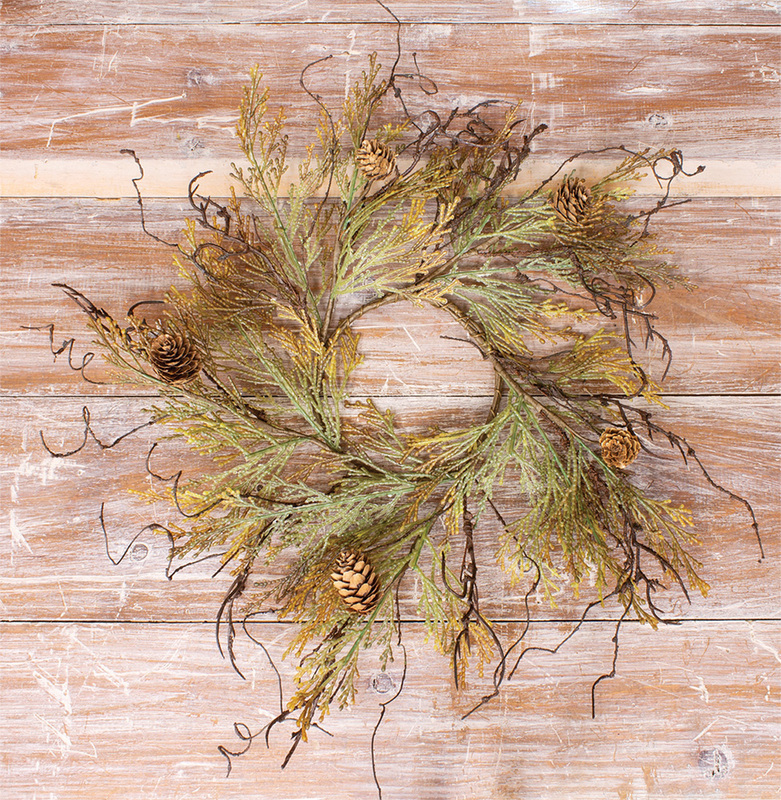 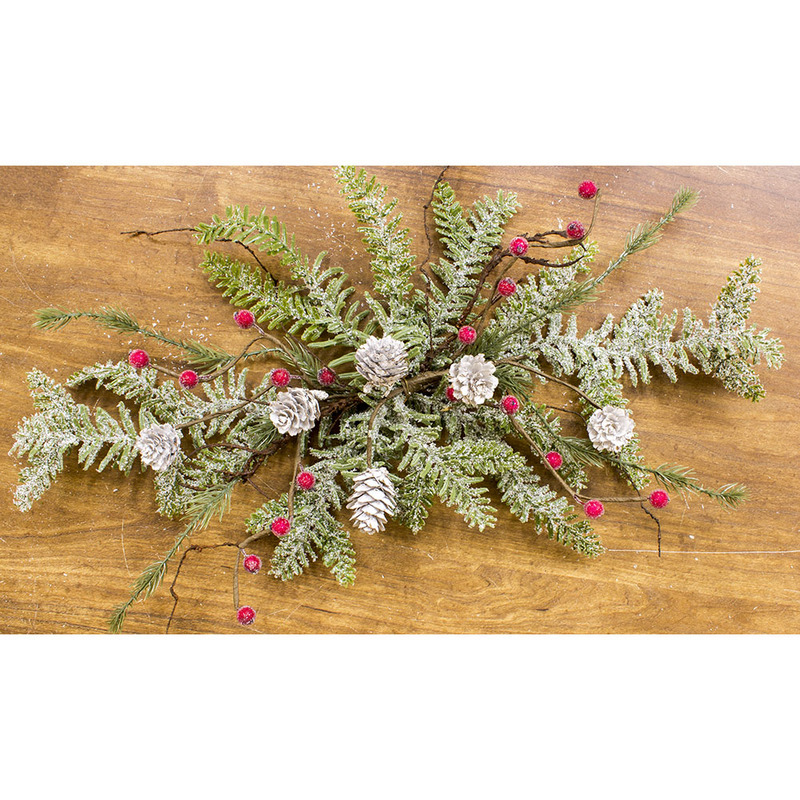 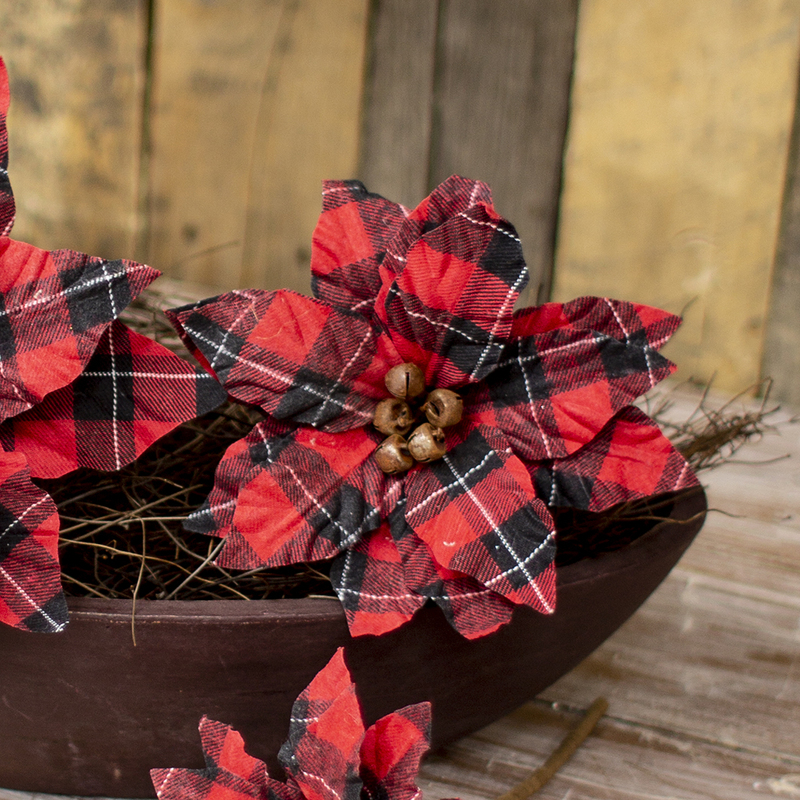 Set of 2 Rusty Bell Fir Wreath - 16 in. 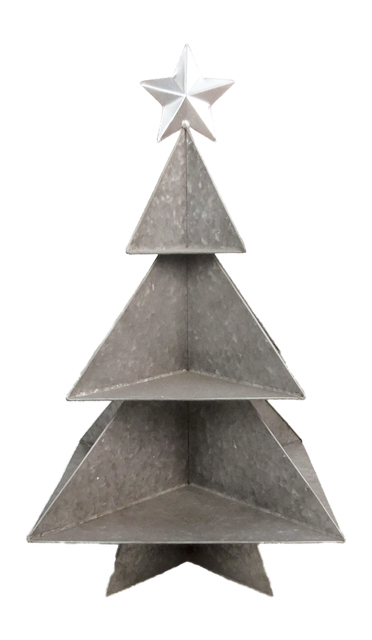 / 20 in.